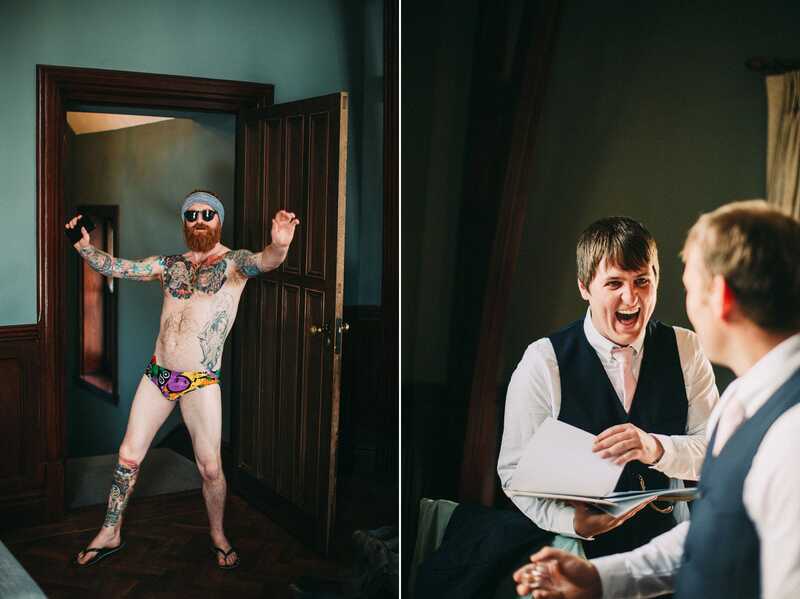 This was one epic day. 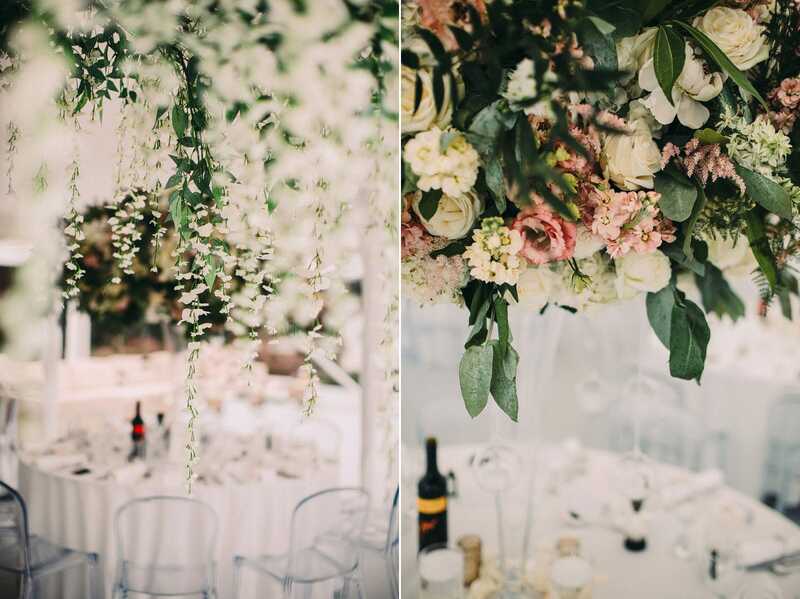 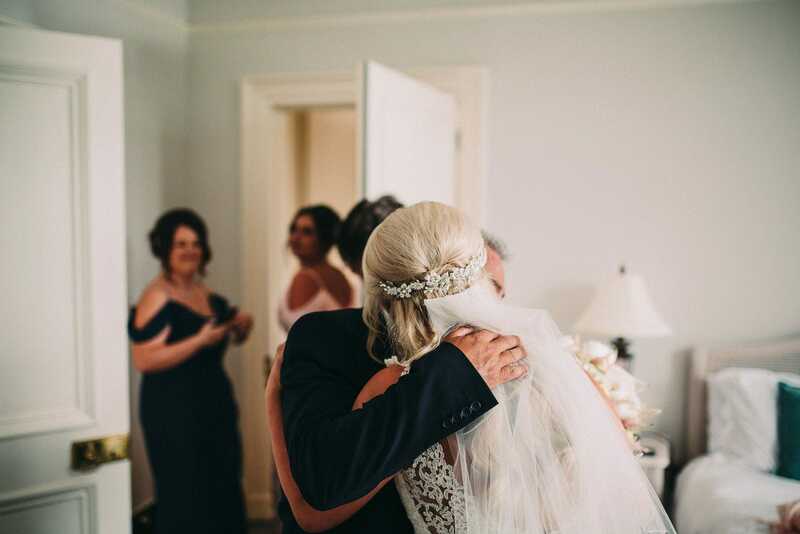 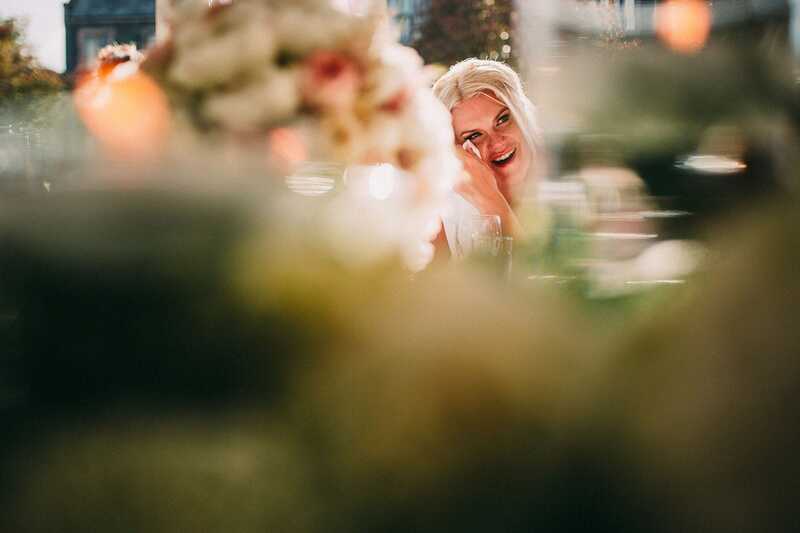 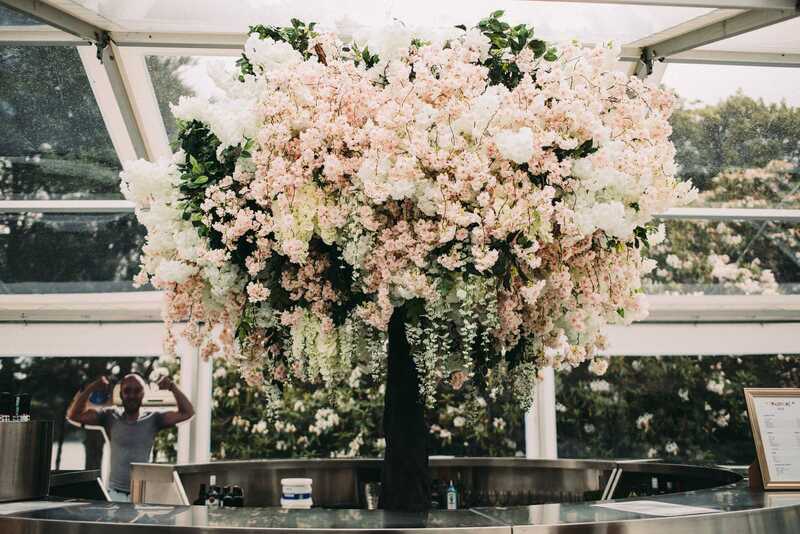 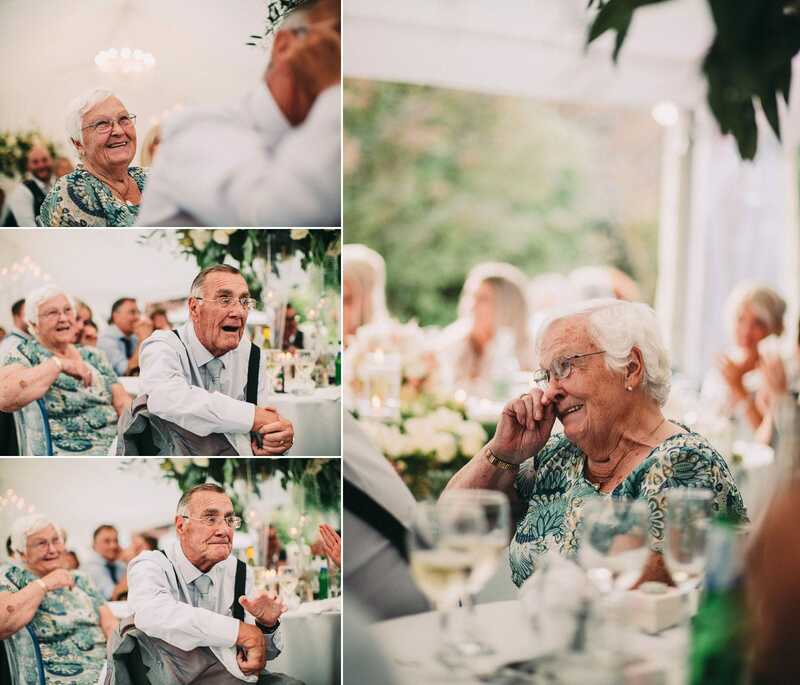 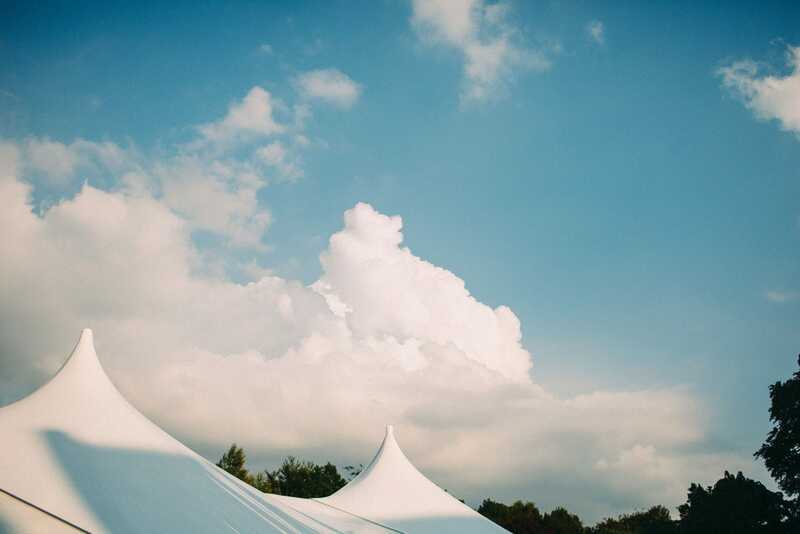 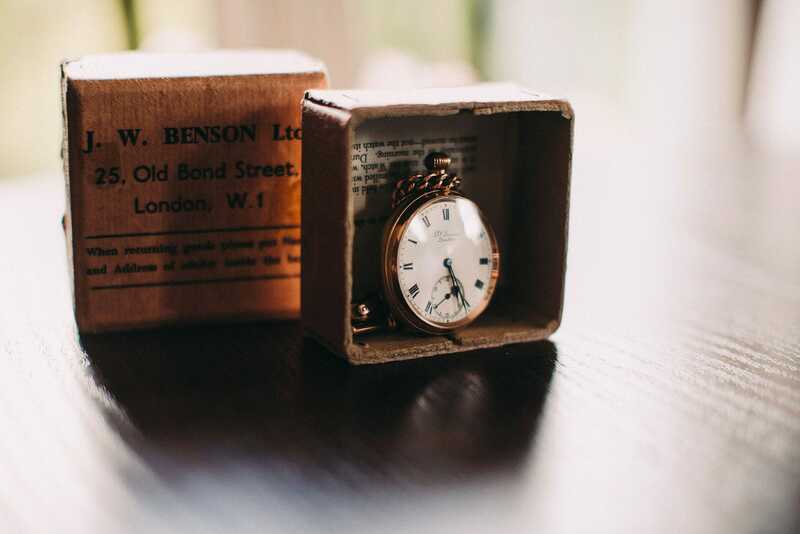 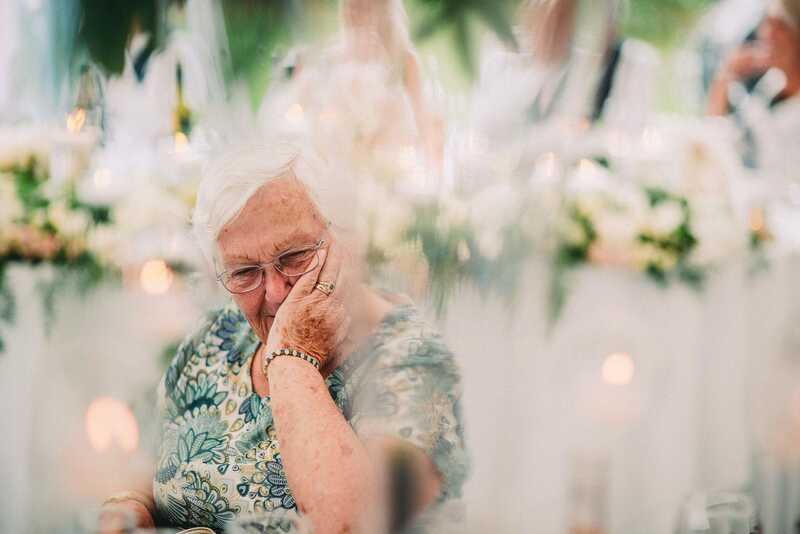 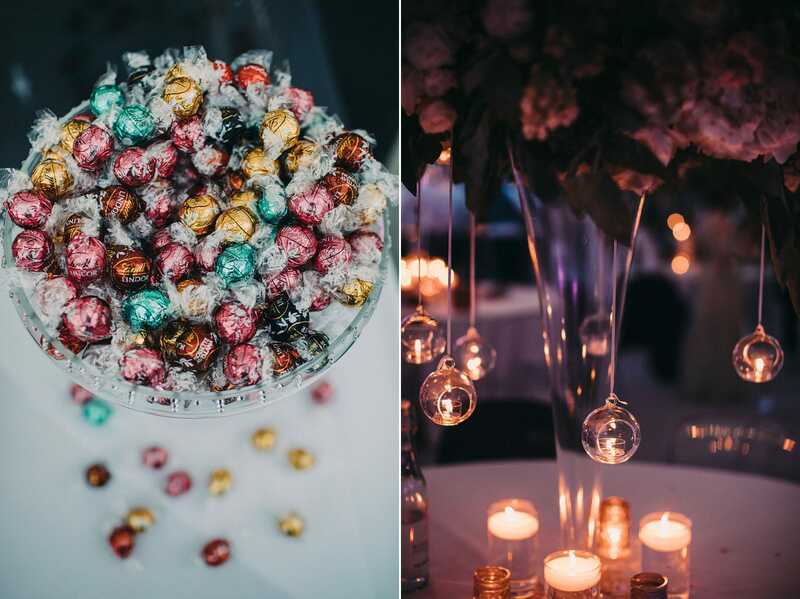 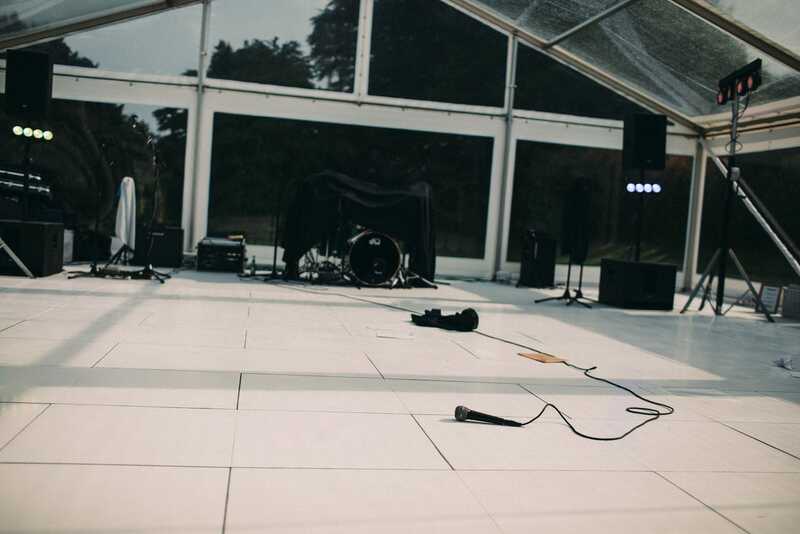 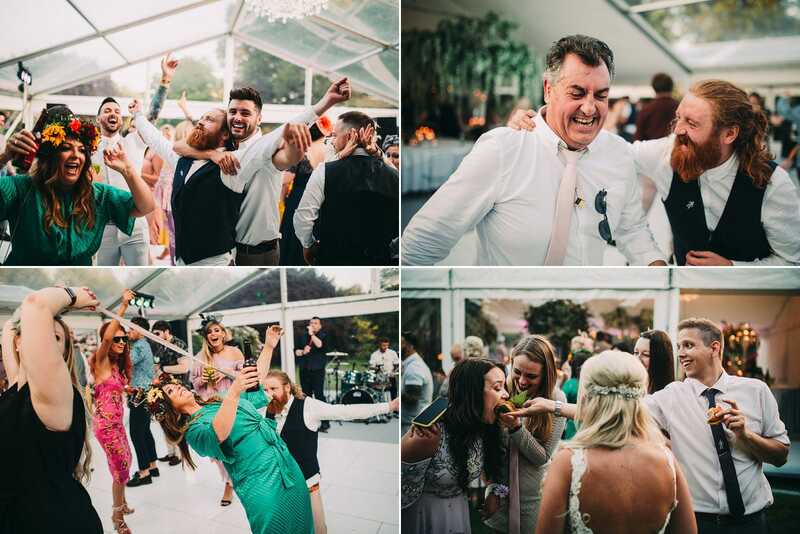 Weddings should be a celebration, and boy was this a celebration! 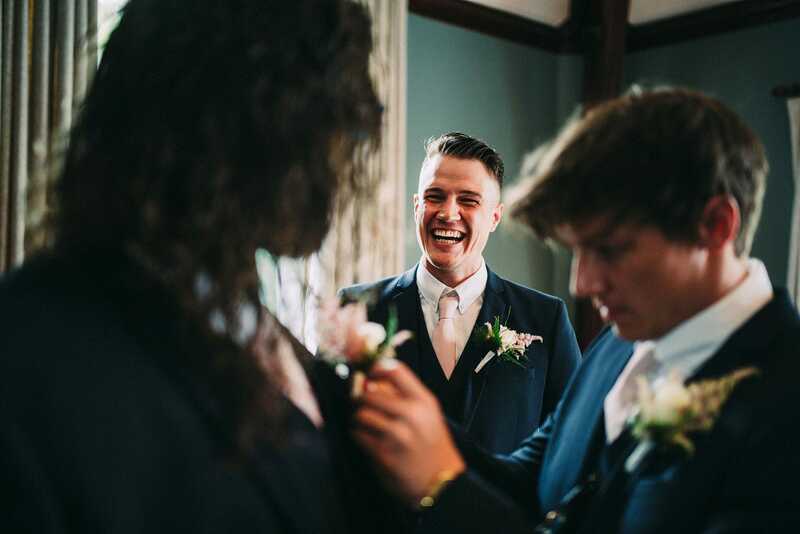 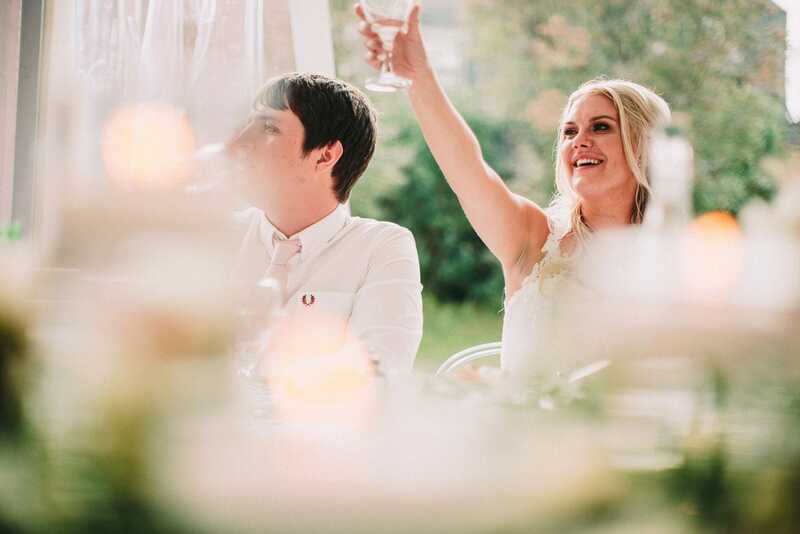 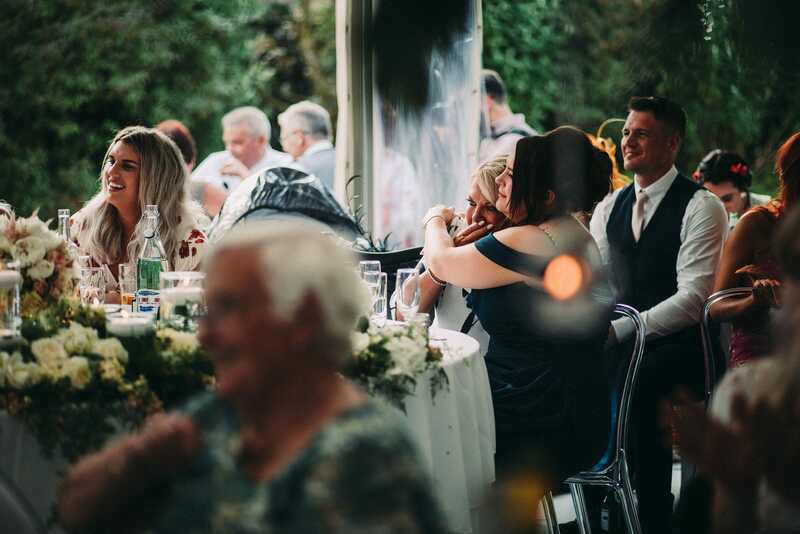 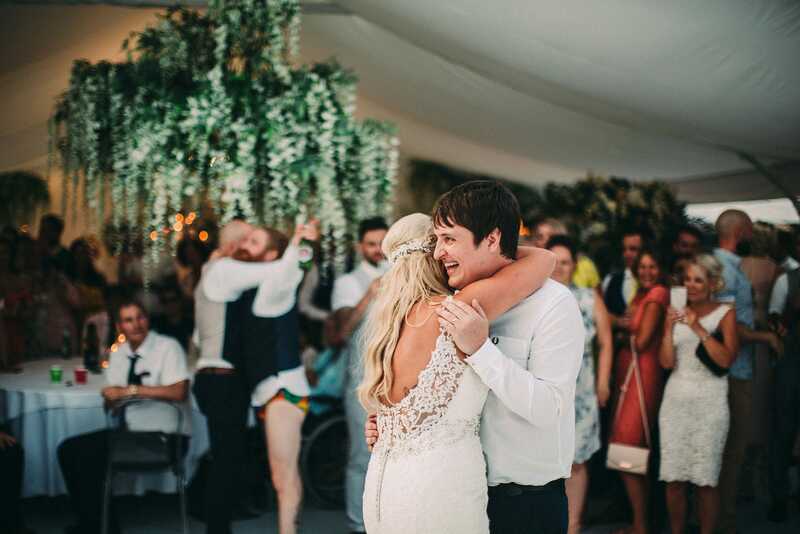 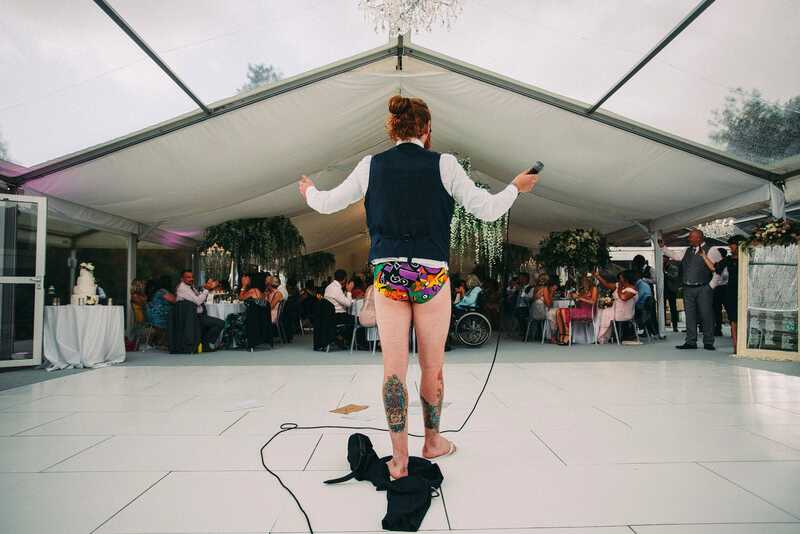 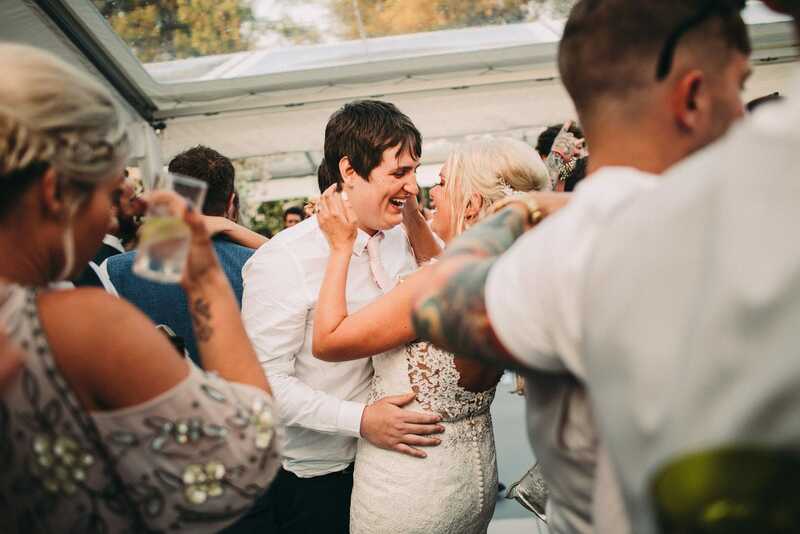 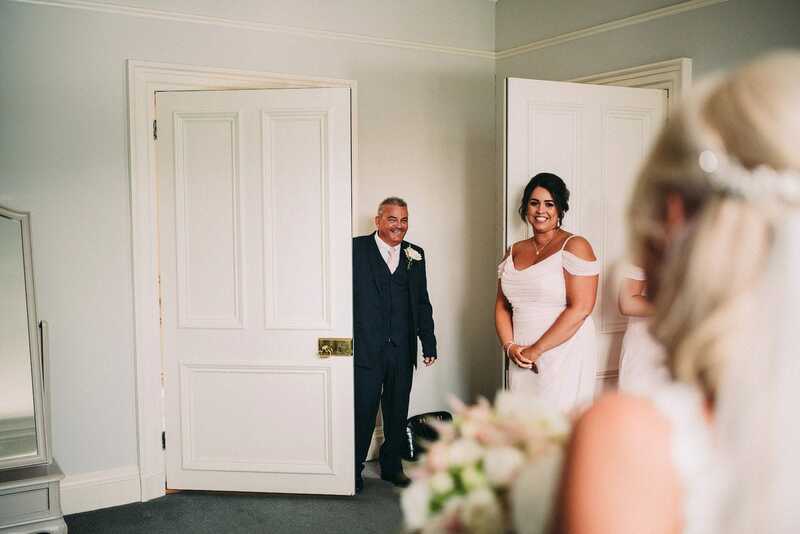 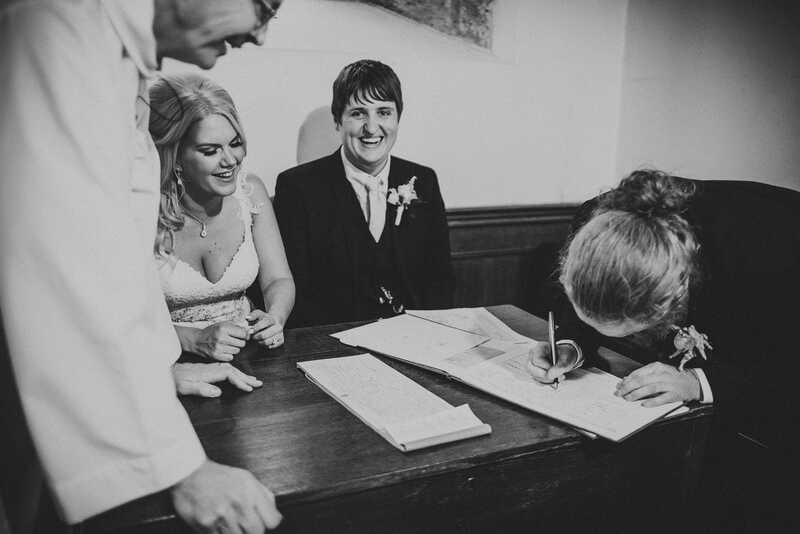 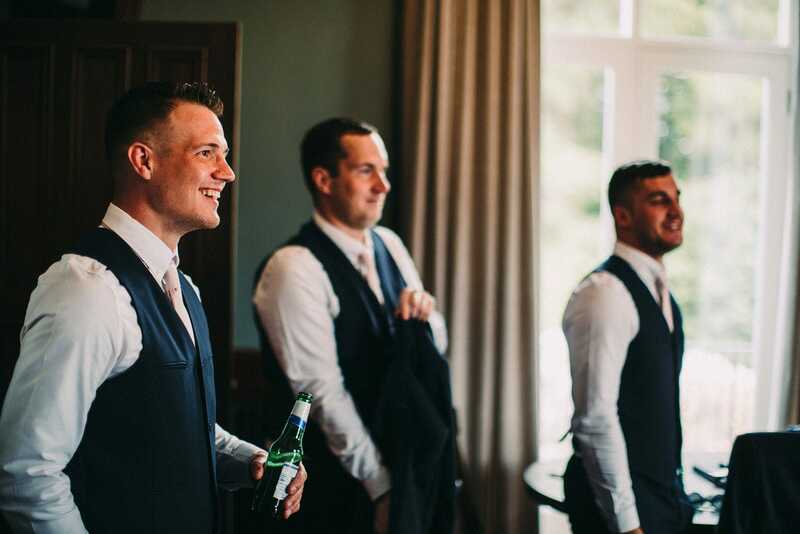 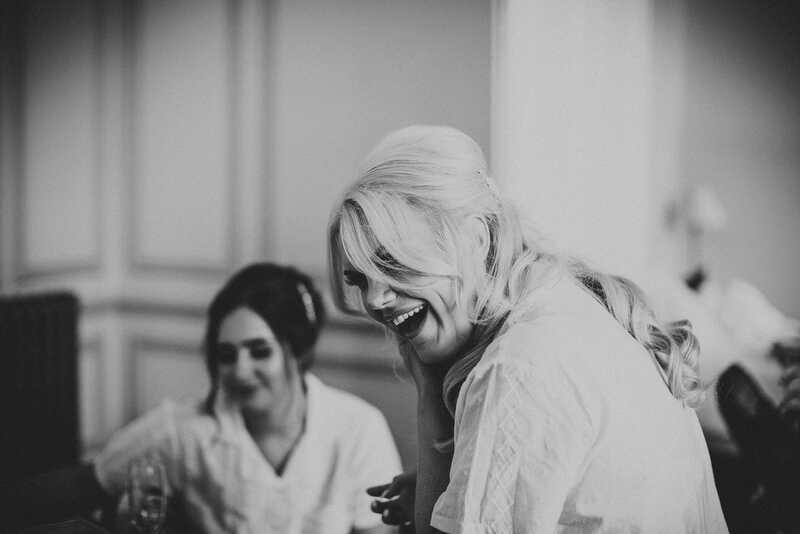 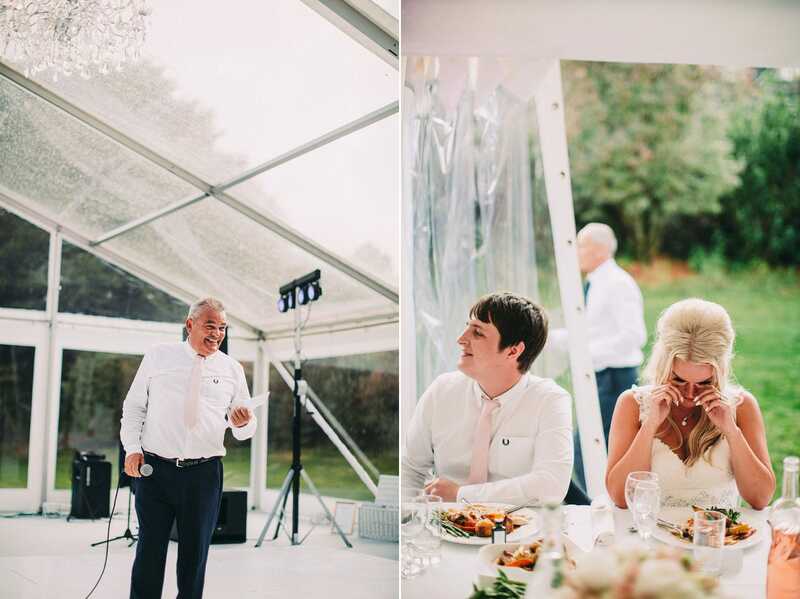 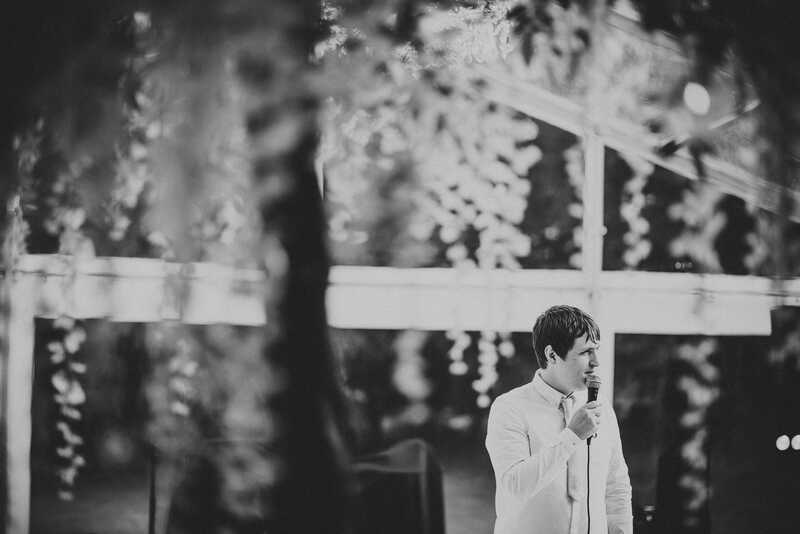 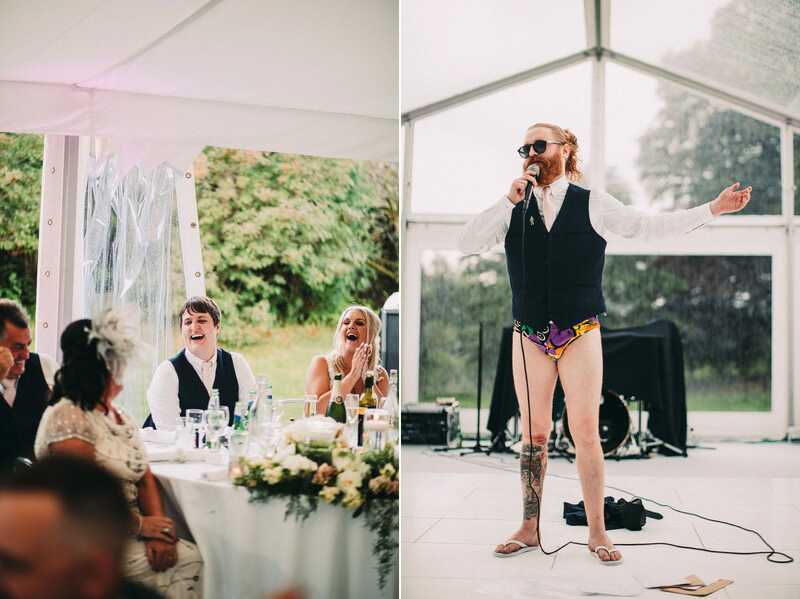 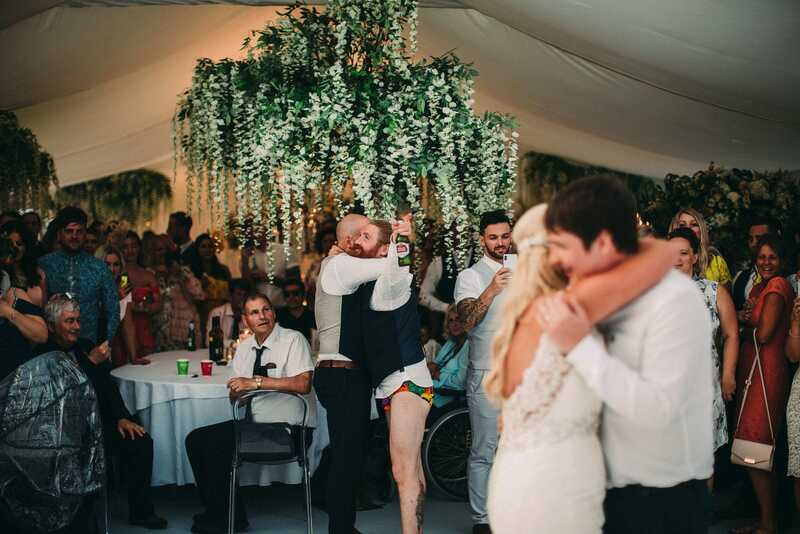 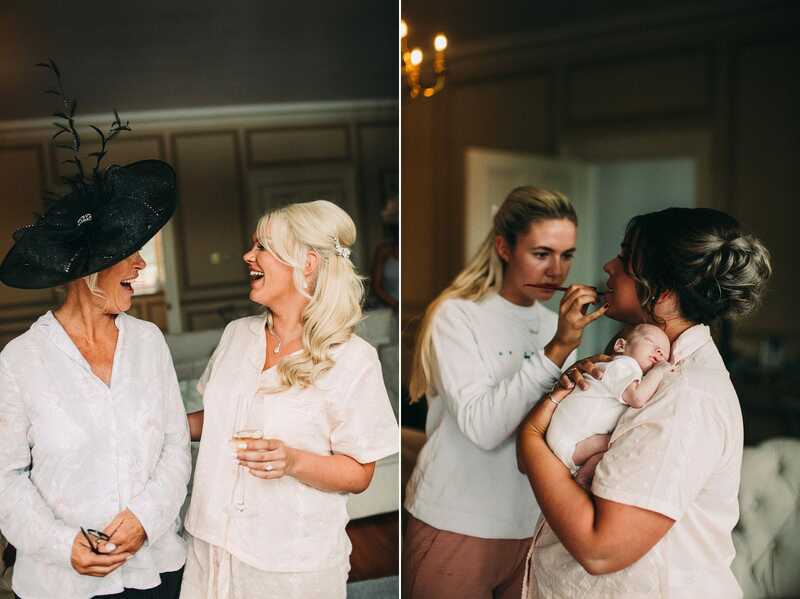 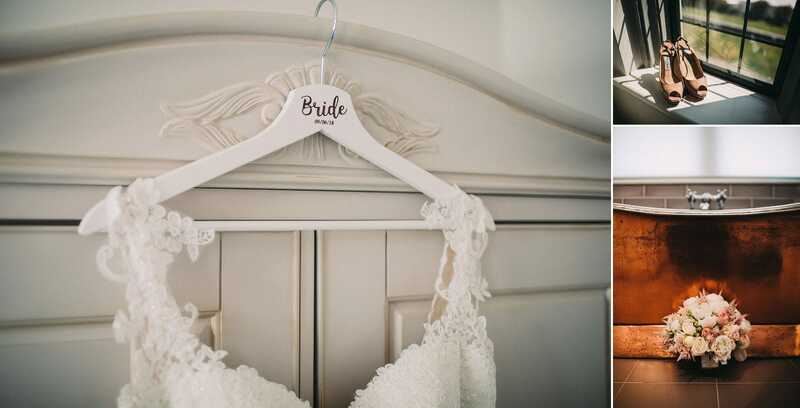 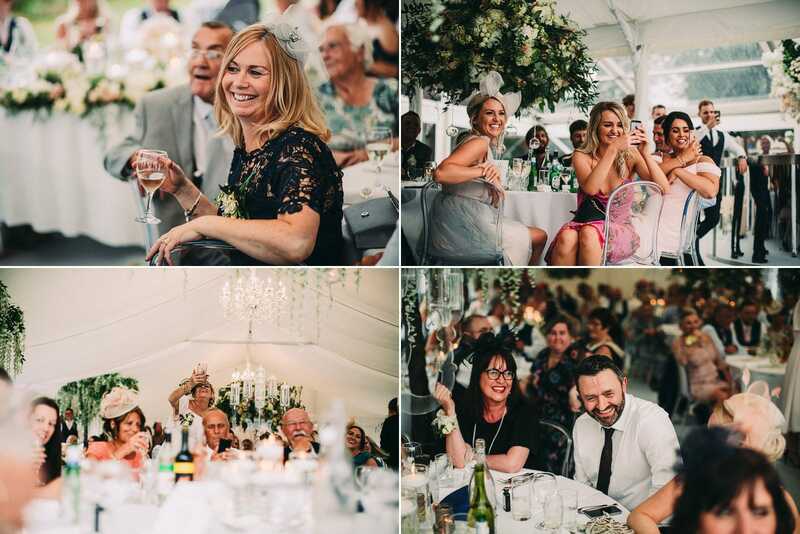 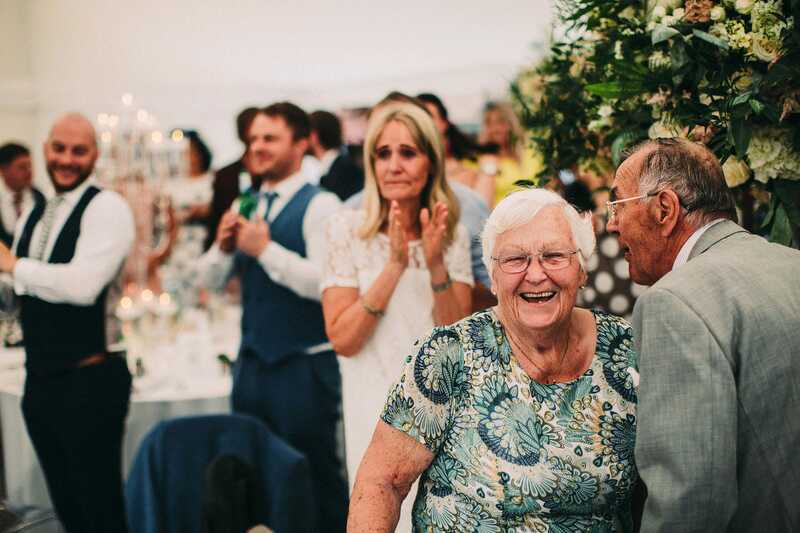 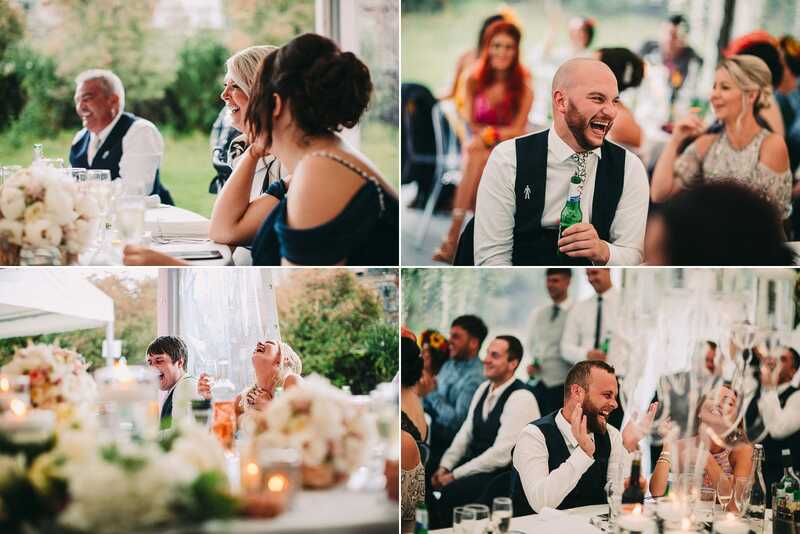 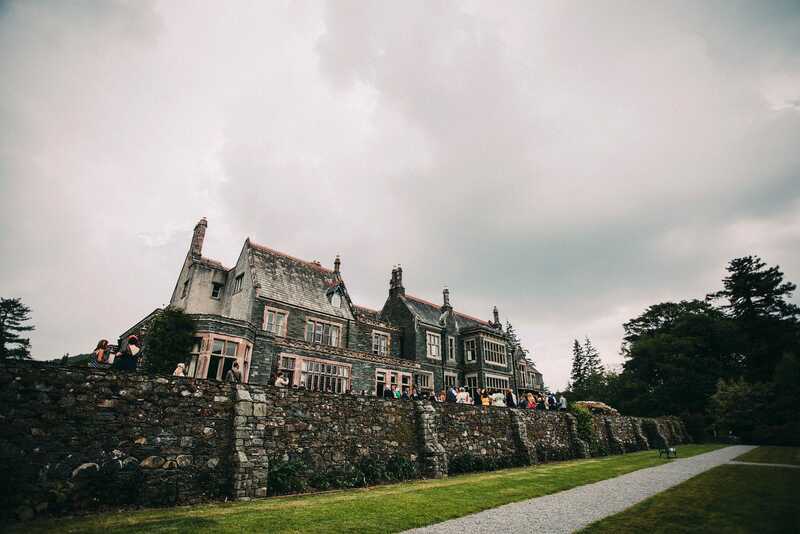 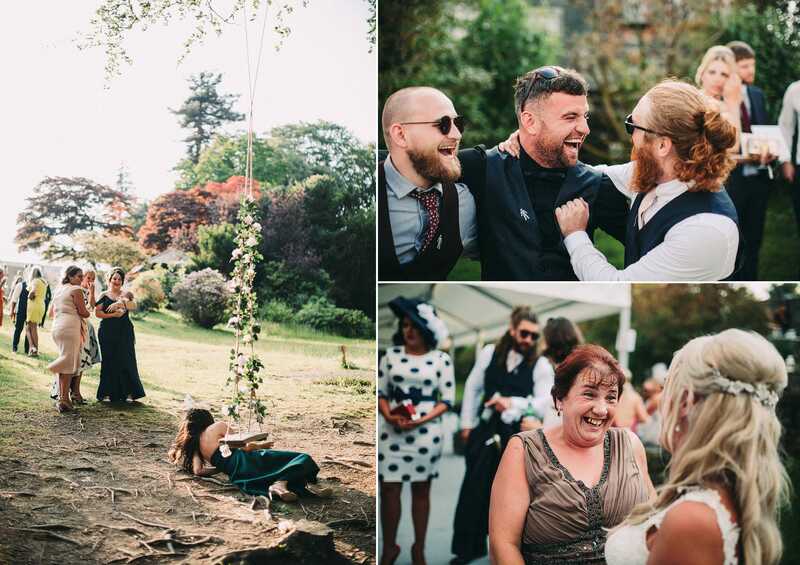 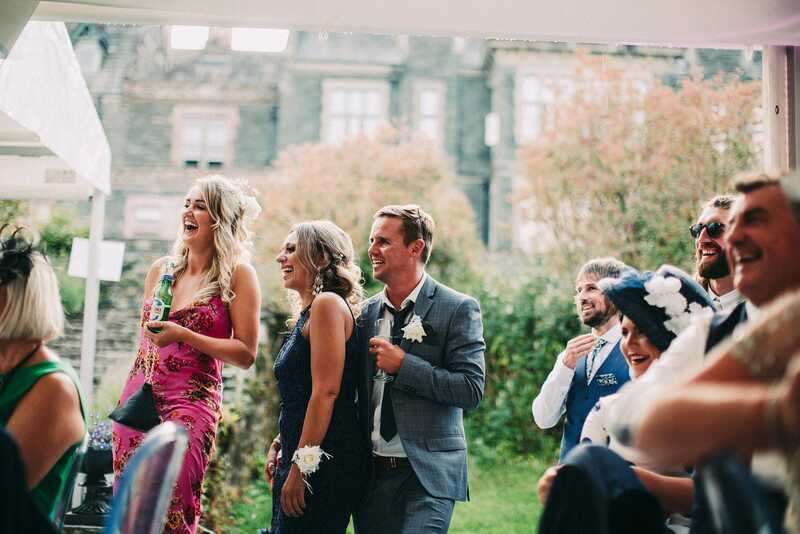 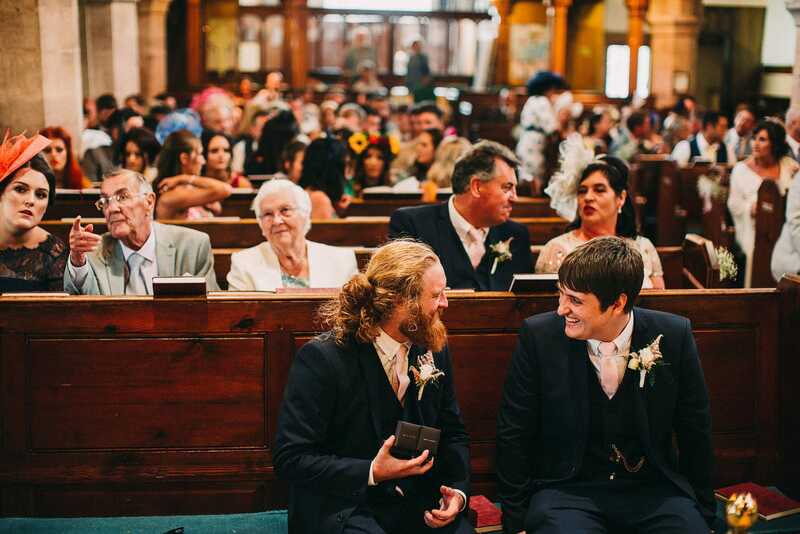 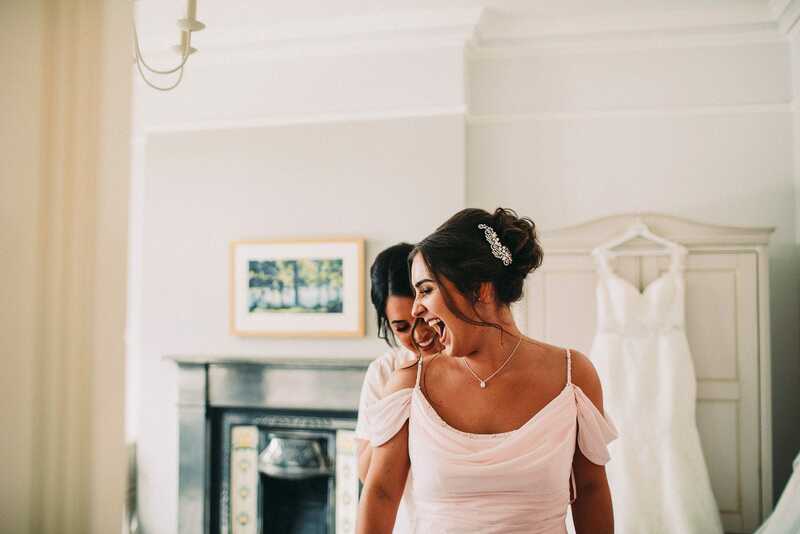 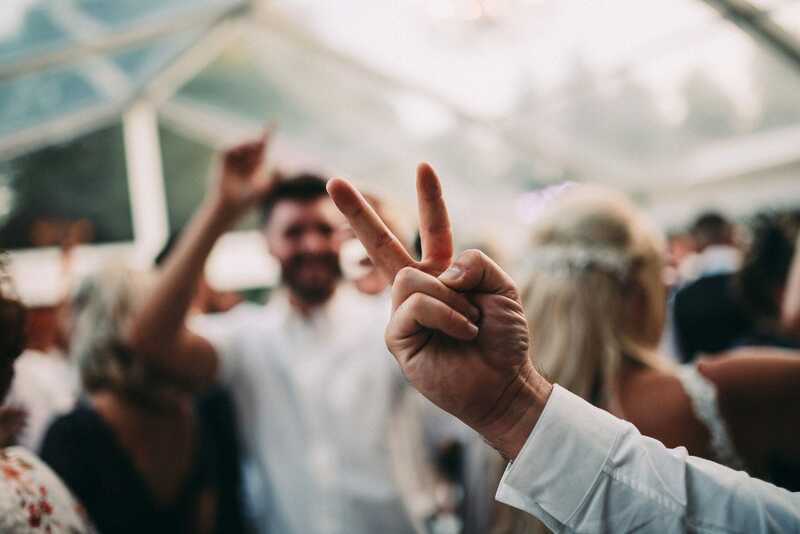 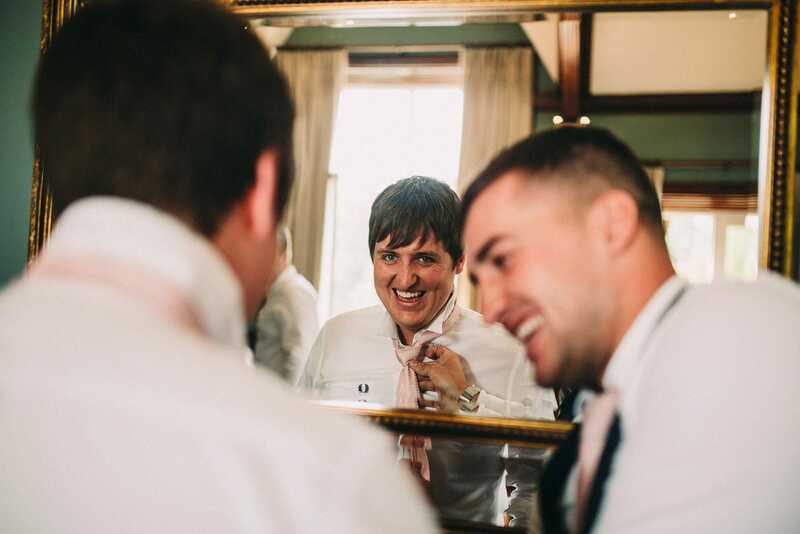 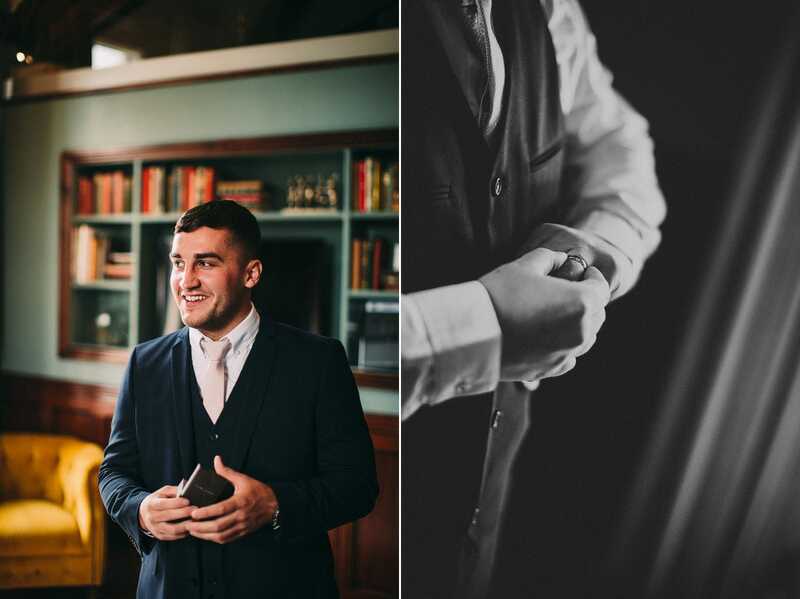 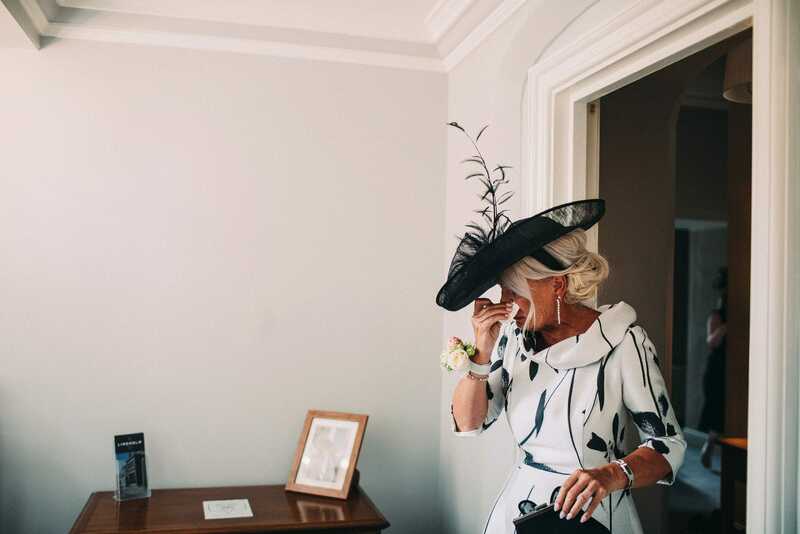 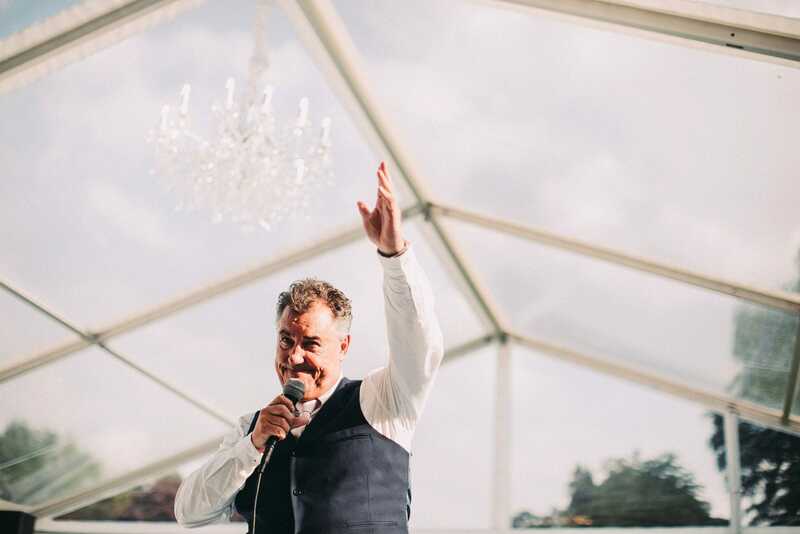 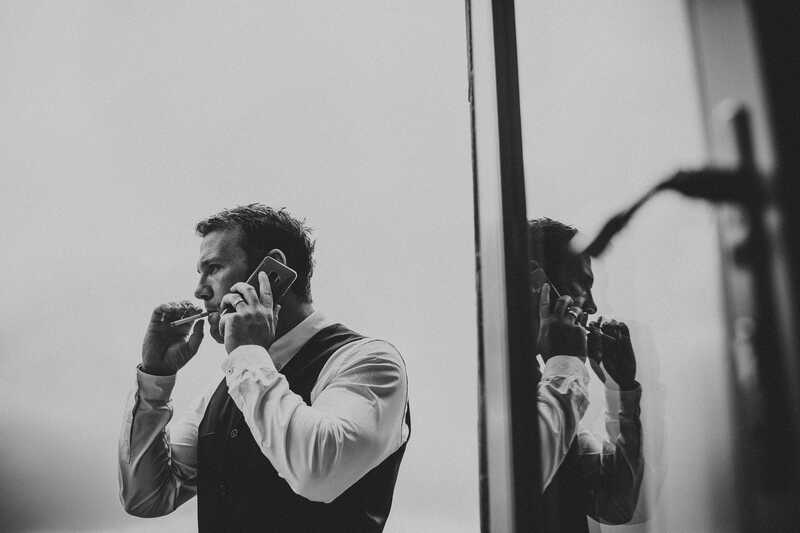 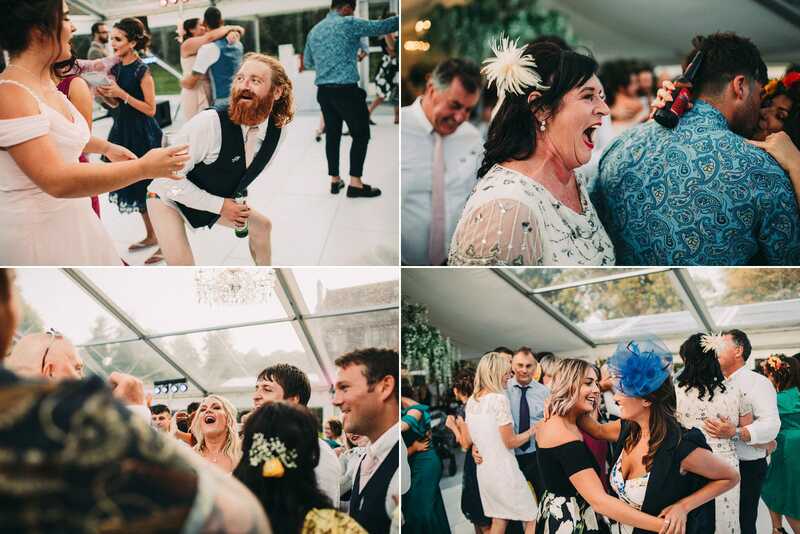 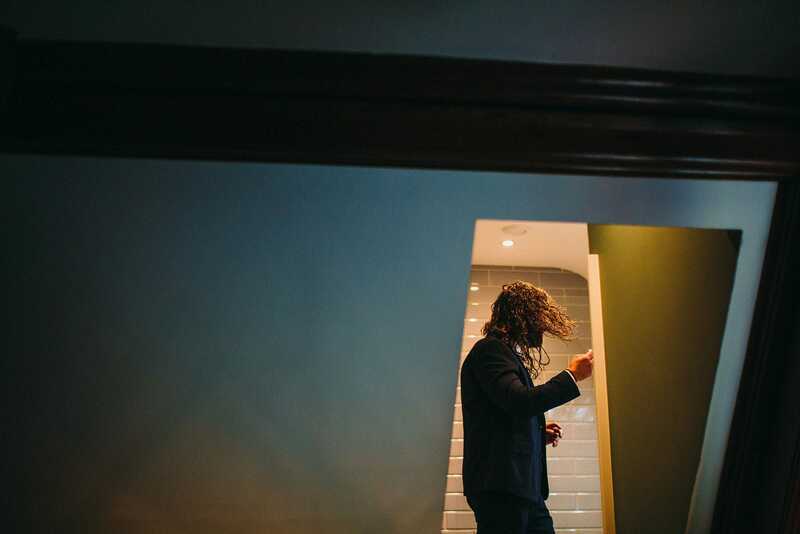 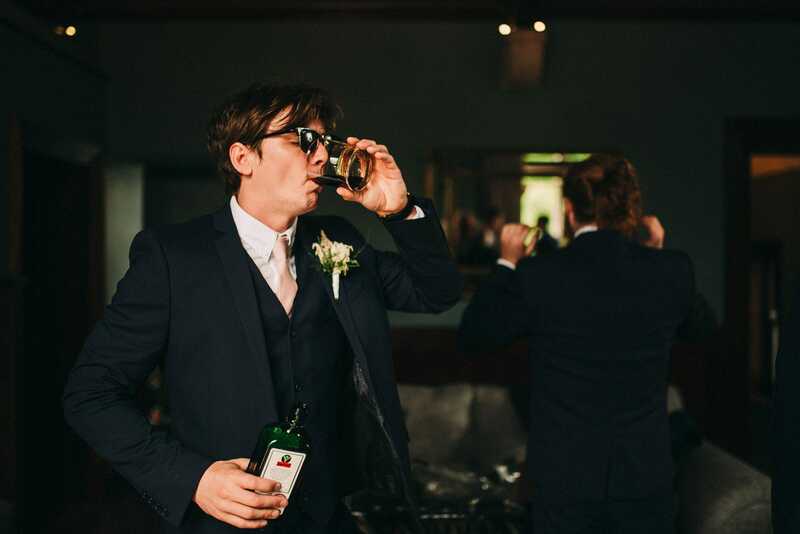 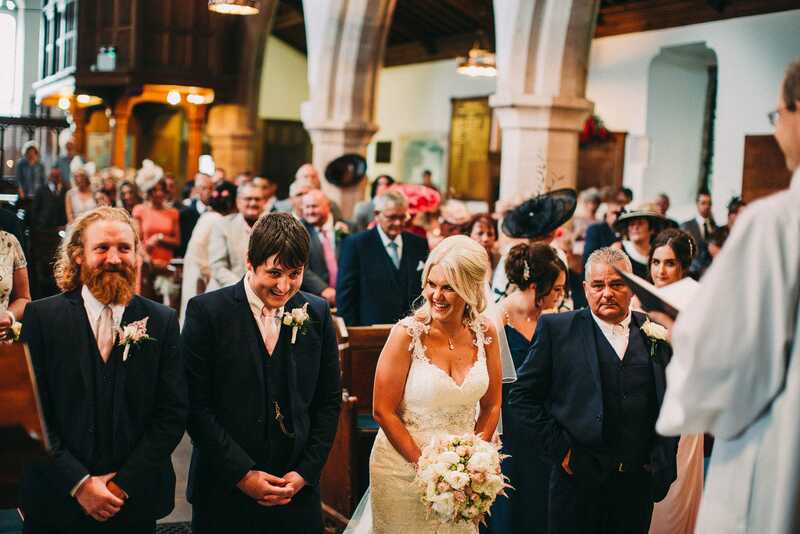 The party atmosphere was there right from the start – when the best man walked in to groom prep wearing nothing but a pair of speedos, and the shots started in earnest, we knew this was going to be a wedding to remember! 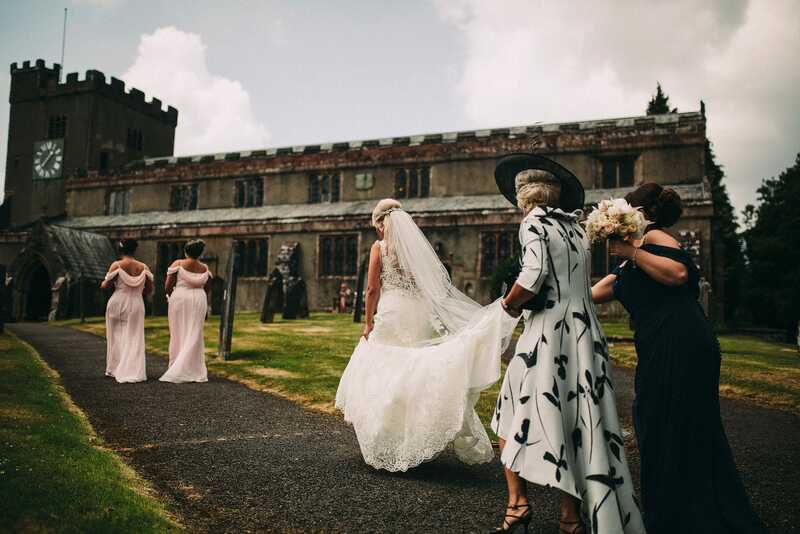 Red Floral did their usual spectacular job of the decoration, and we have to give a shout out to the Vicar at Crosthwaite Church. 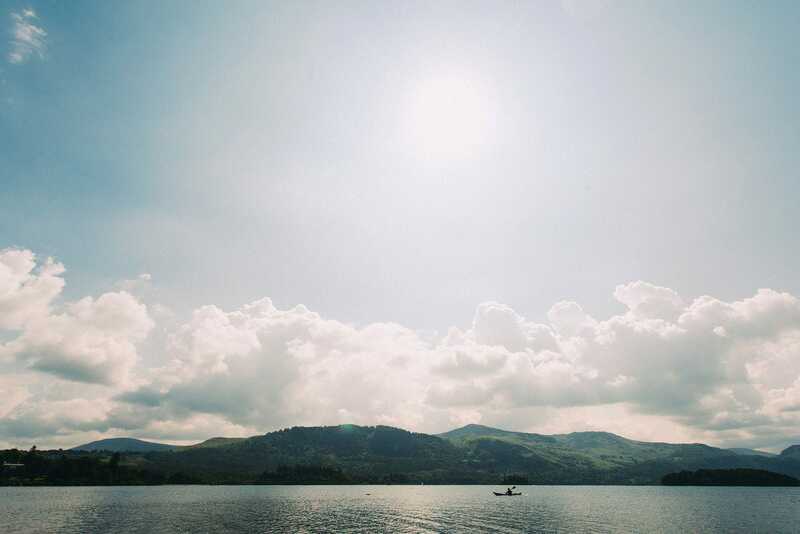 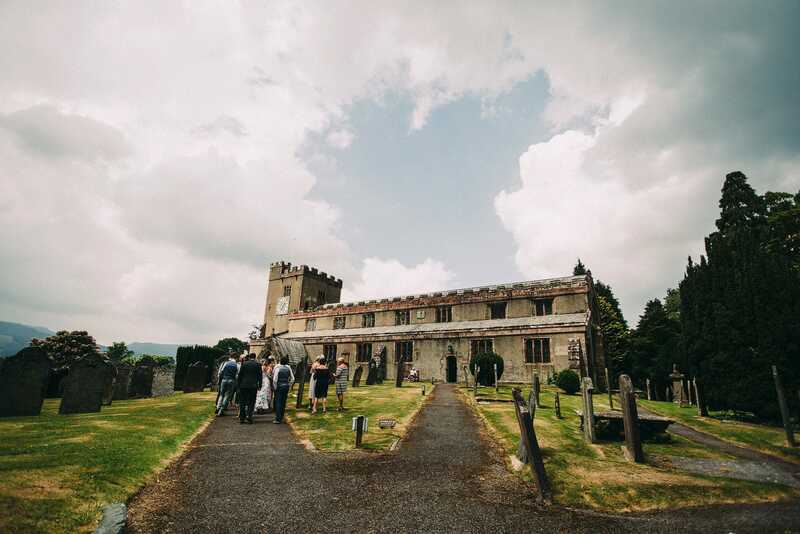 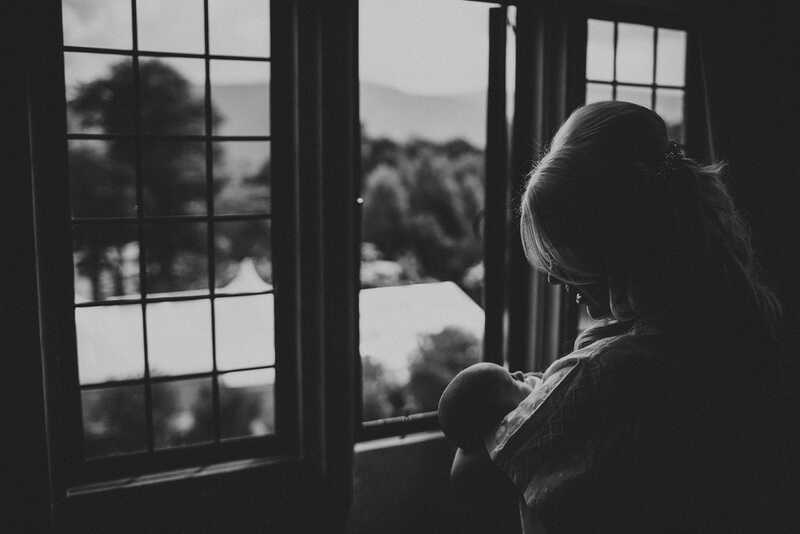 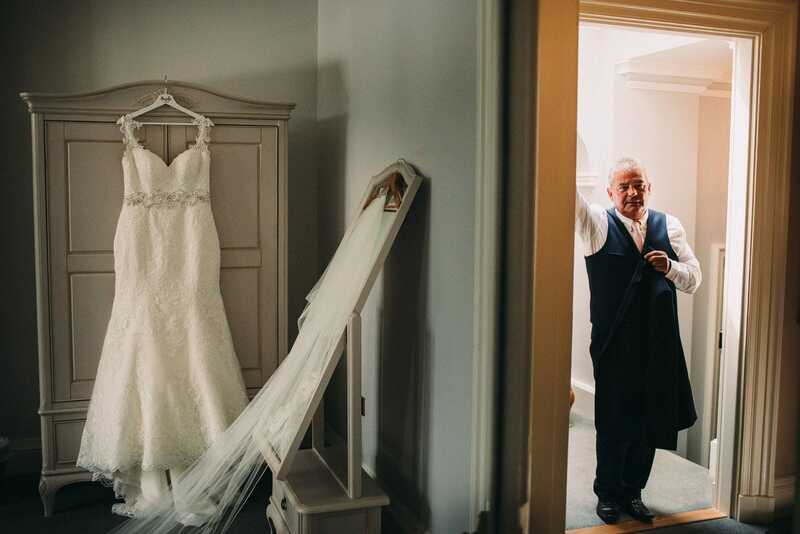 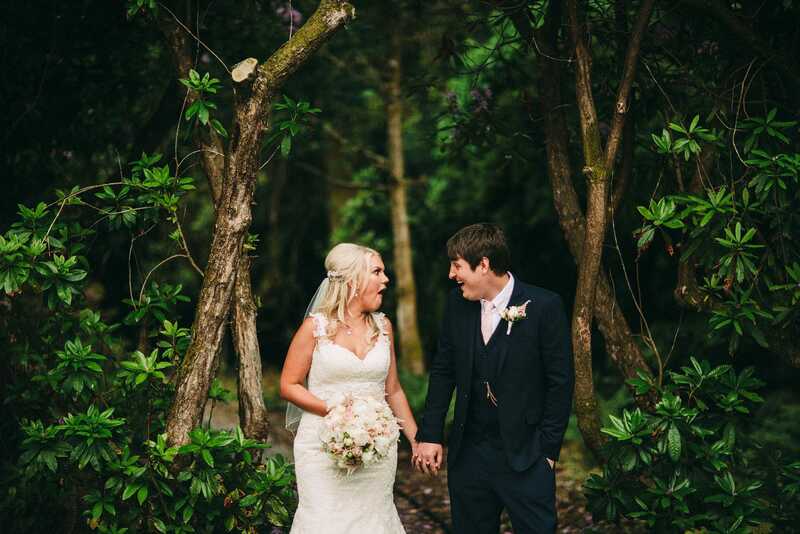 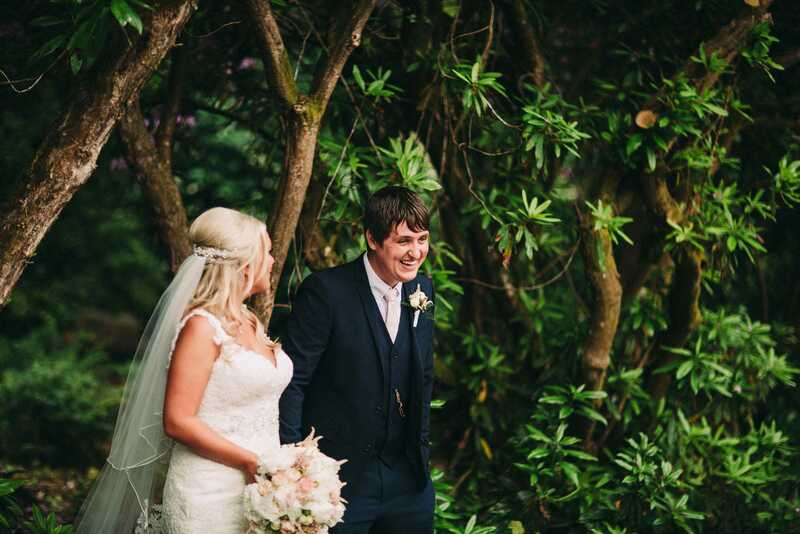 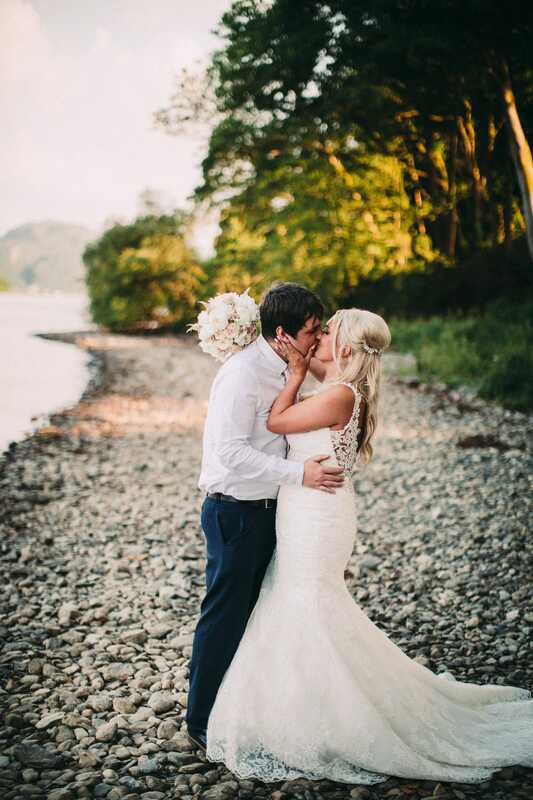 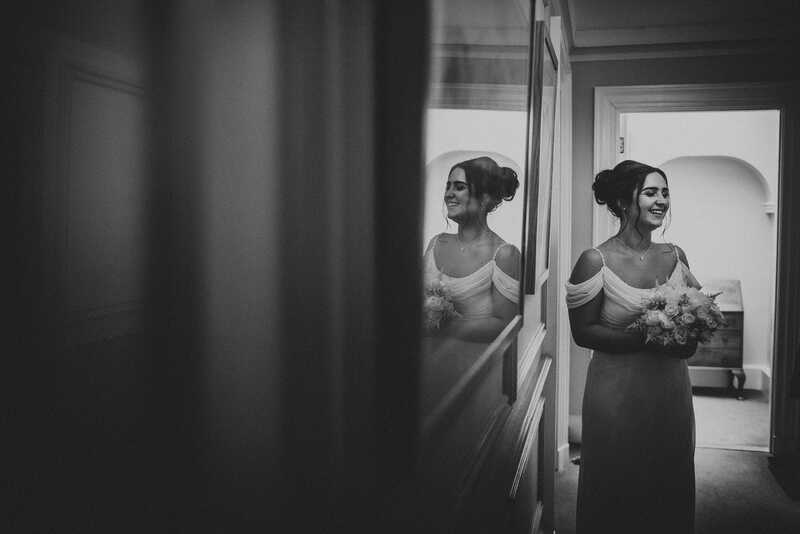 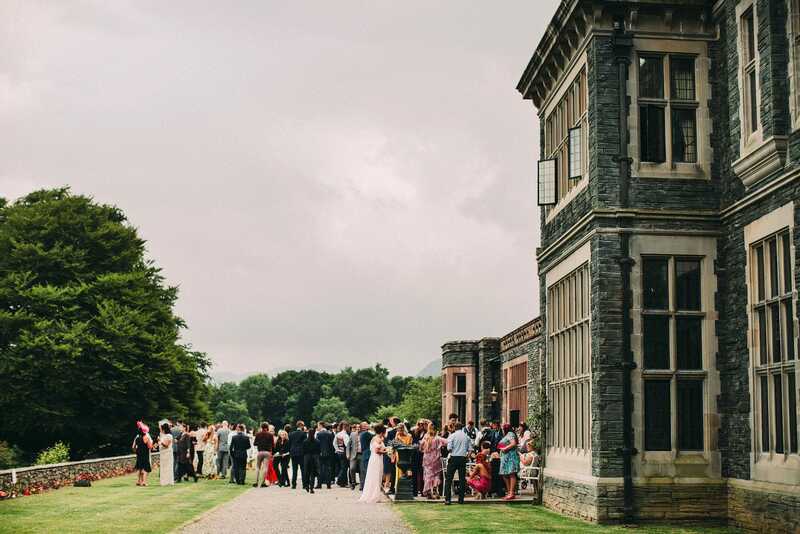 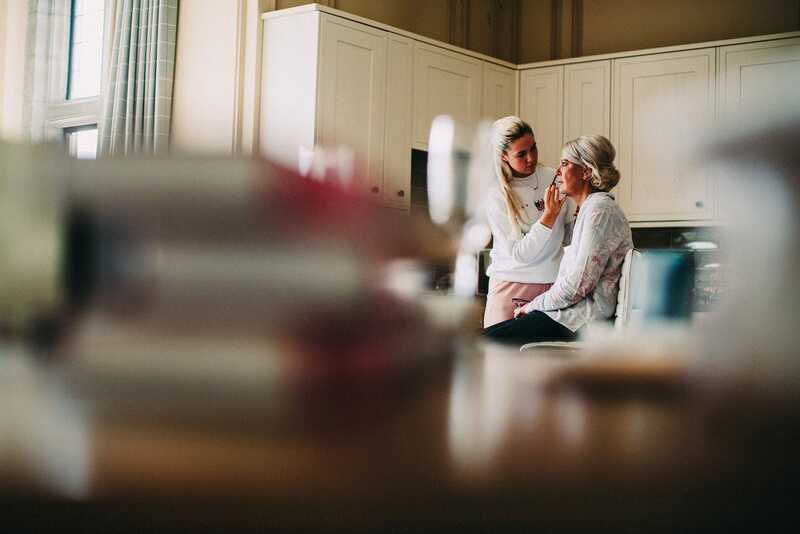 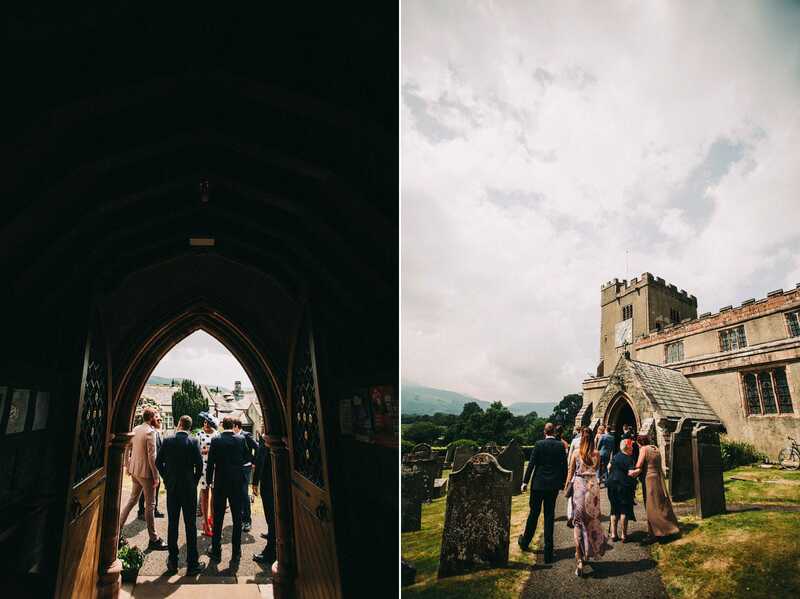 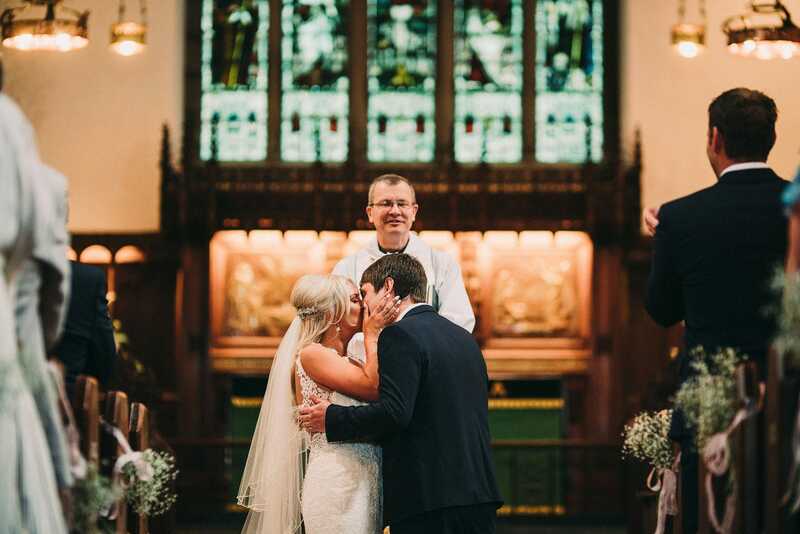 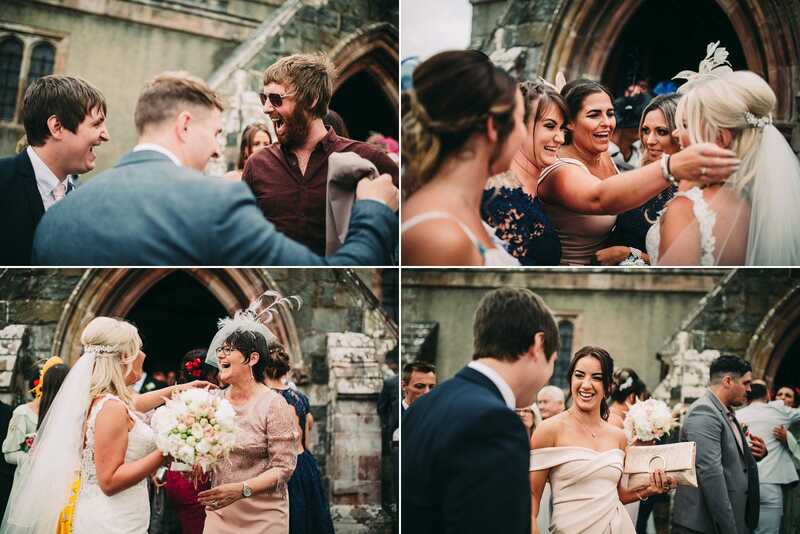 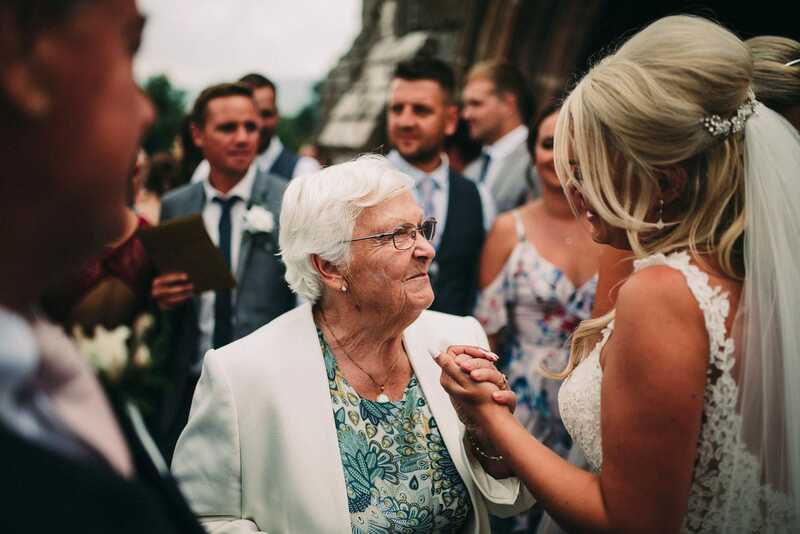 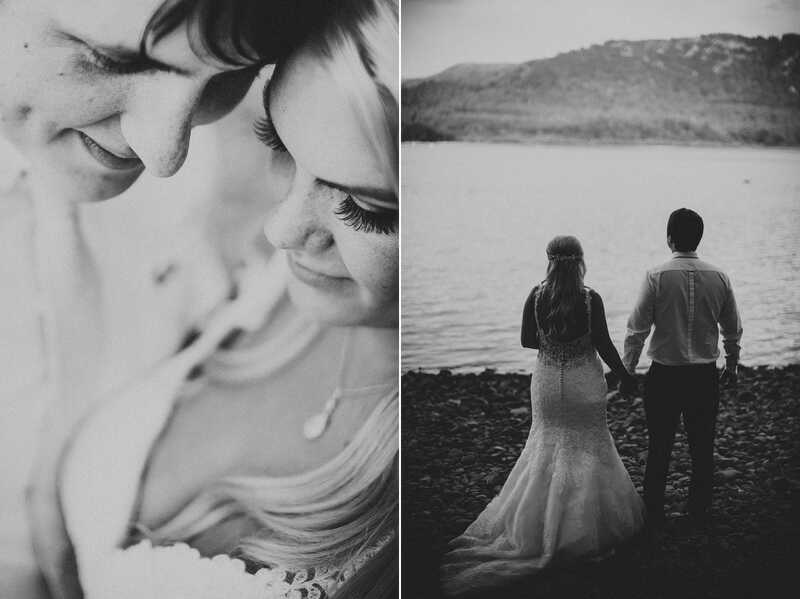 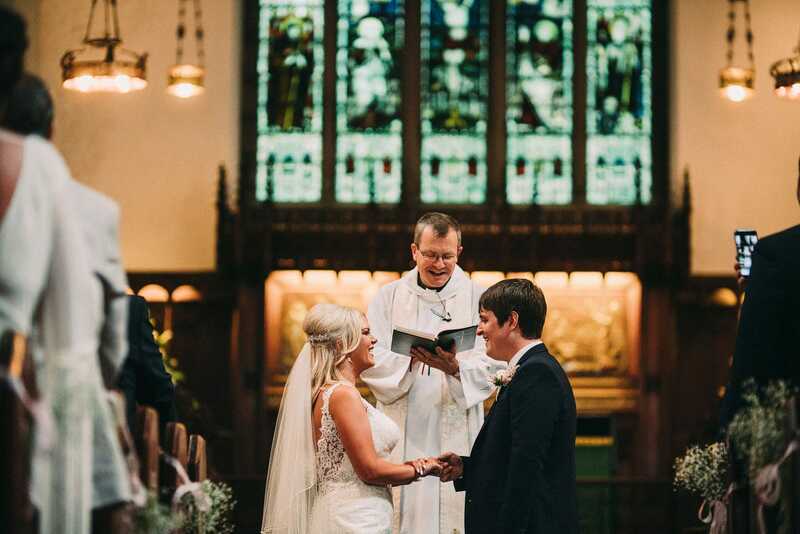 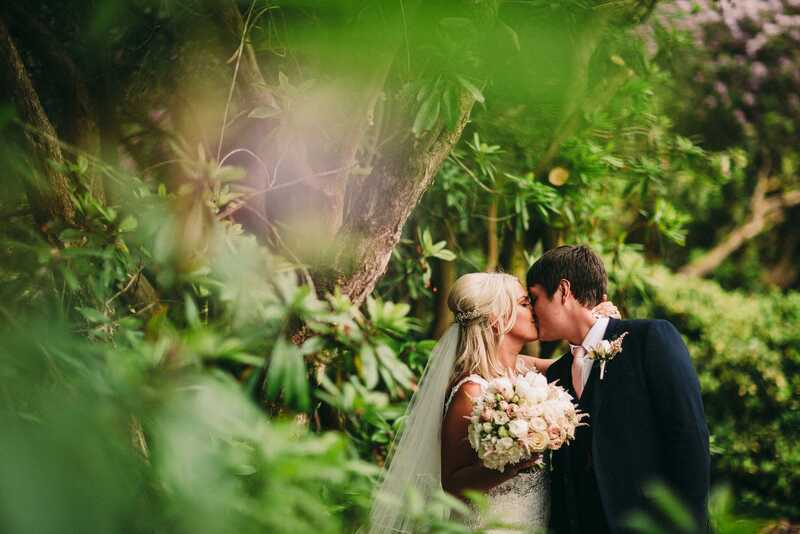 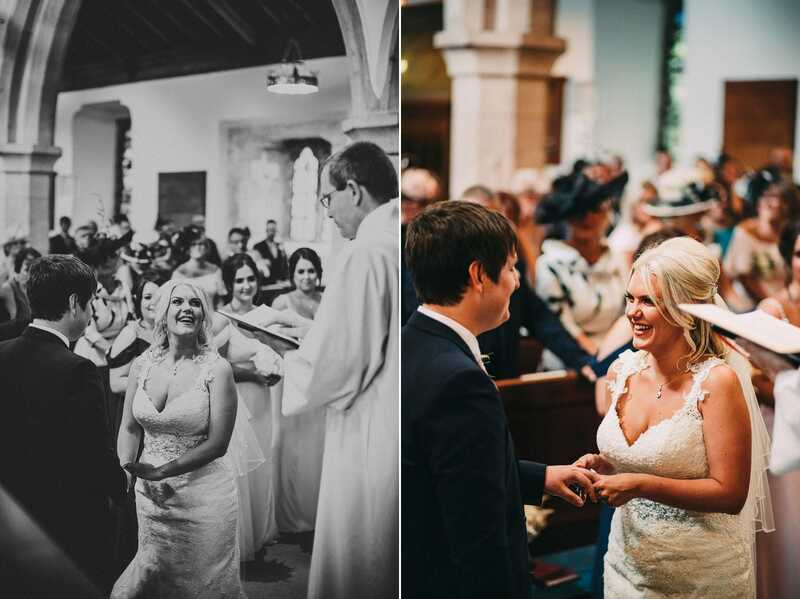 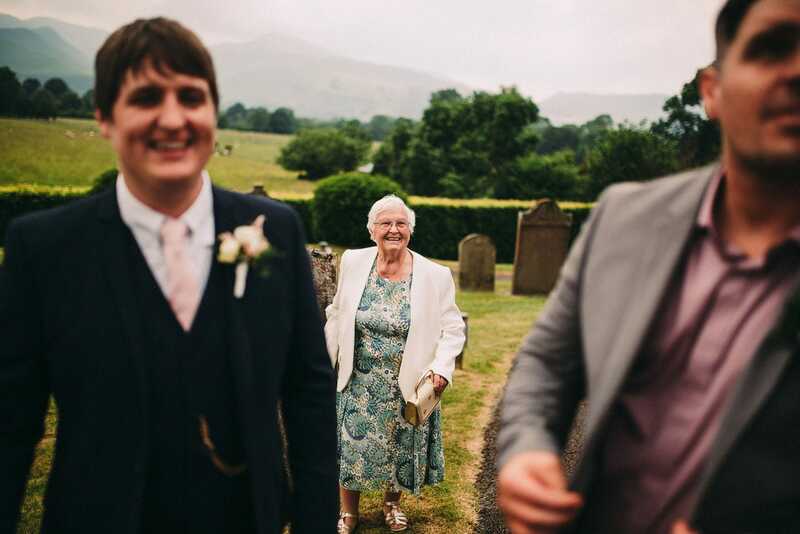 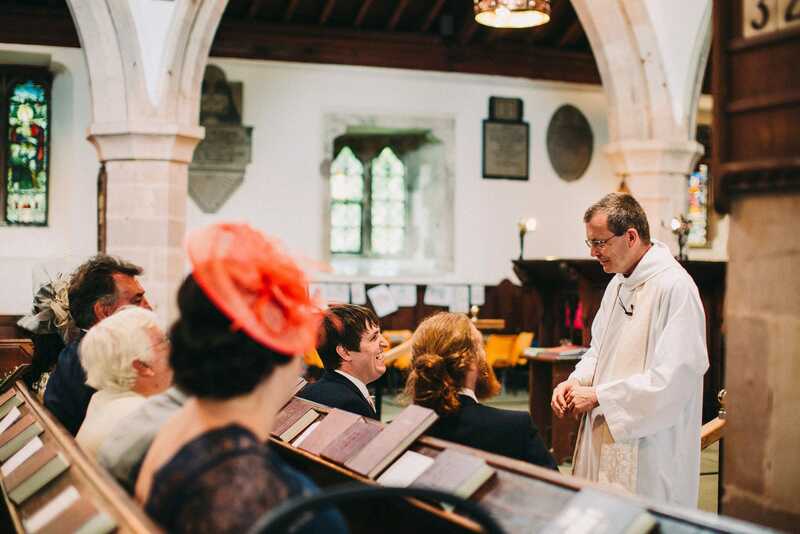 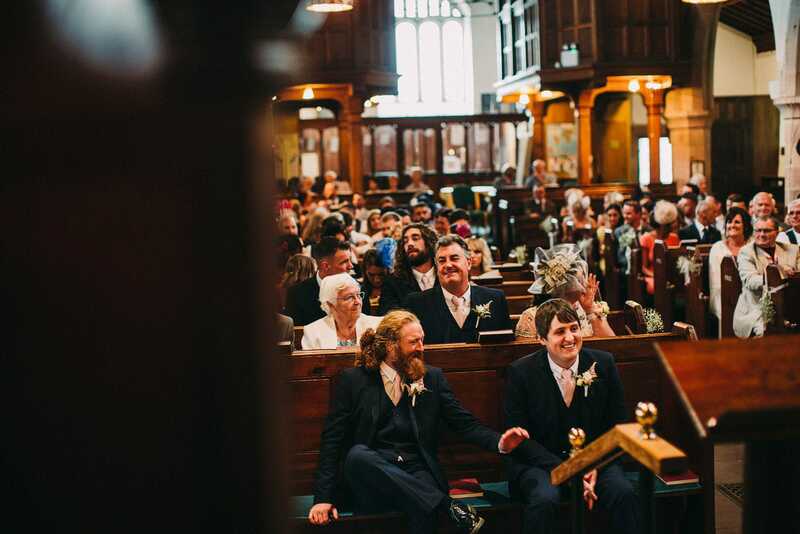 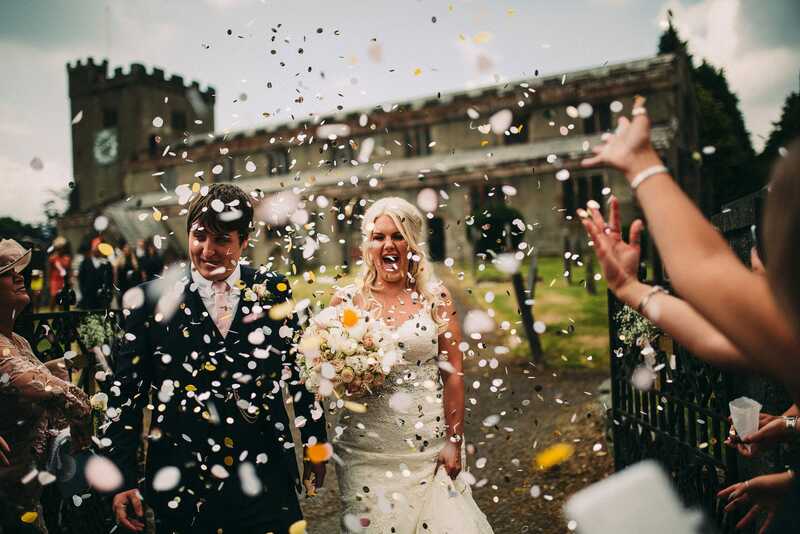 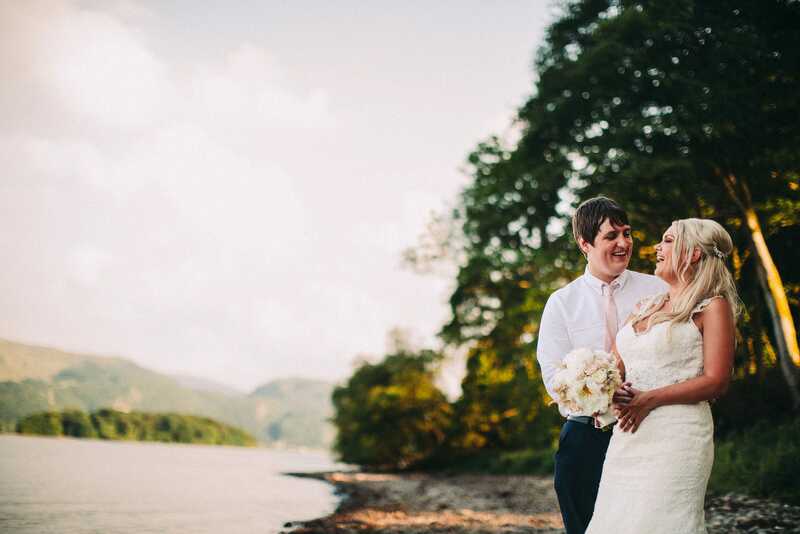 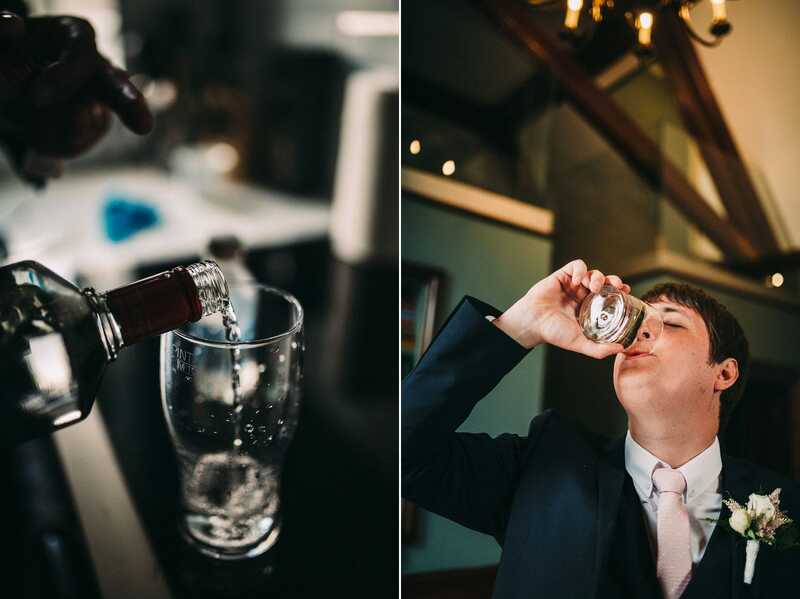 ‘A church in the Lake District’ is a frightening phrase for most wedding photographers, but we needn’t have worried as he was absolutely lovely! 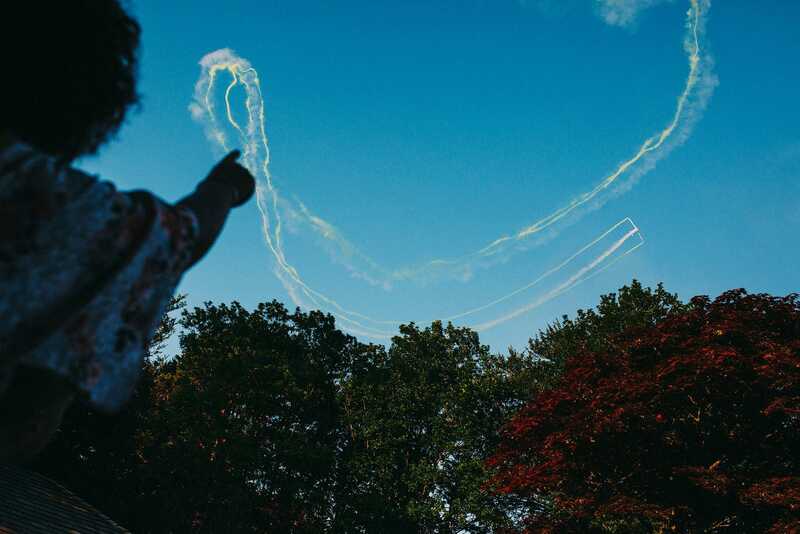 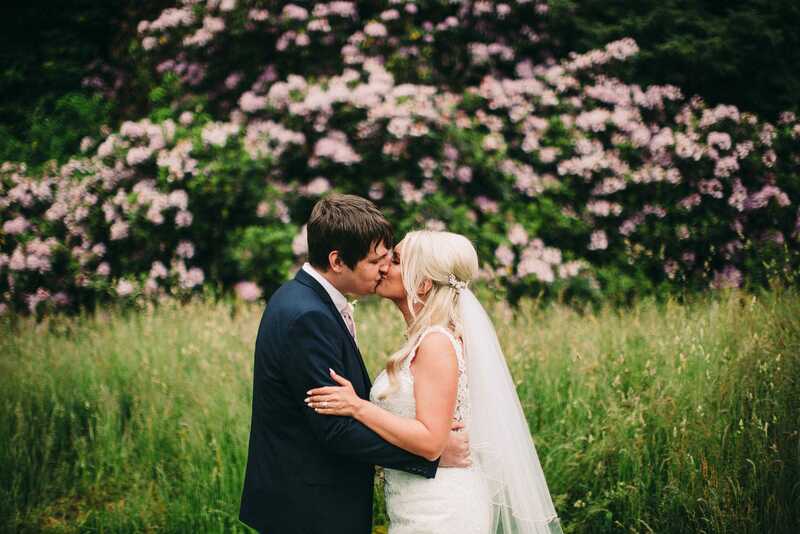 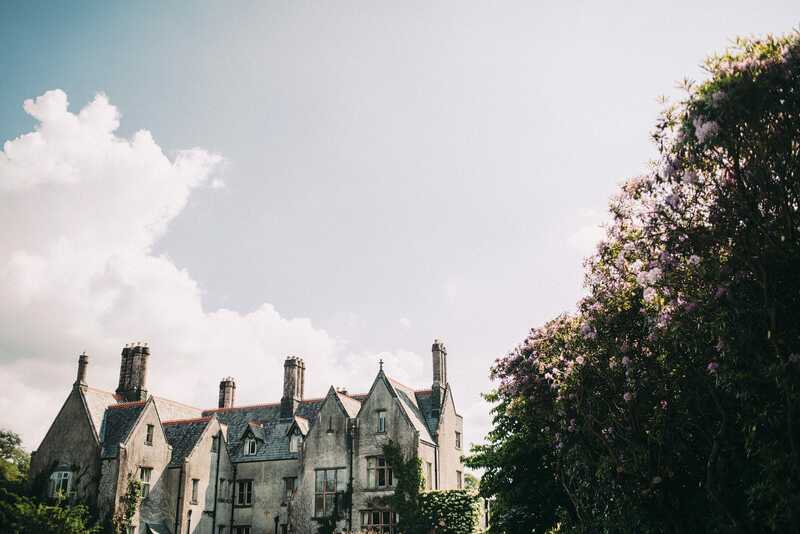 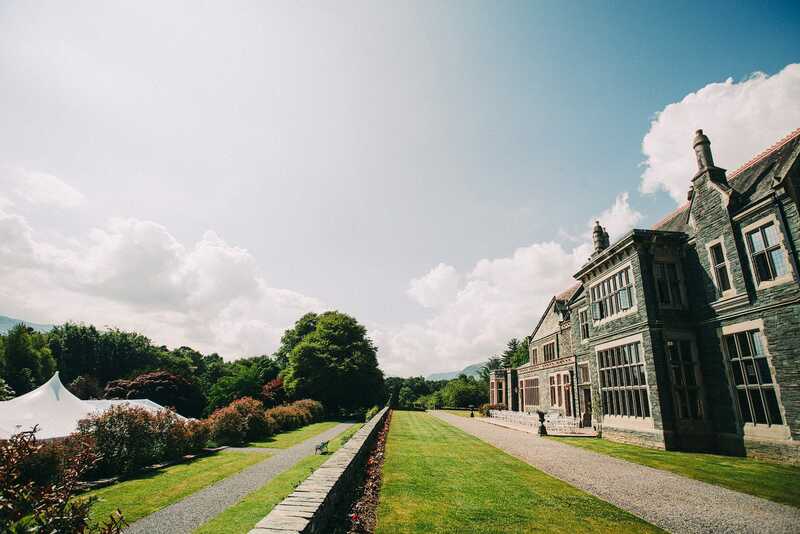 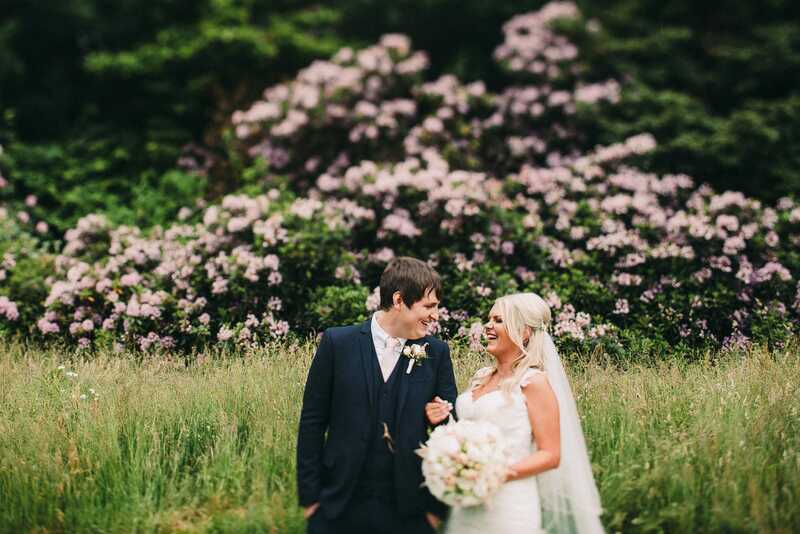 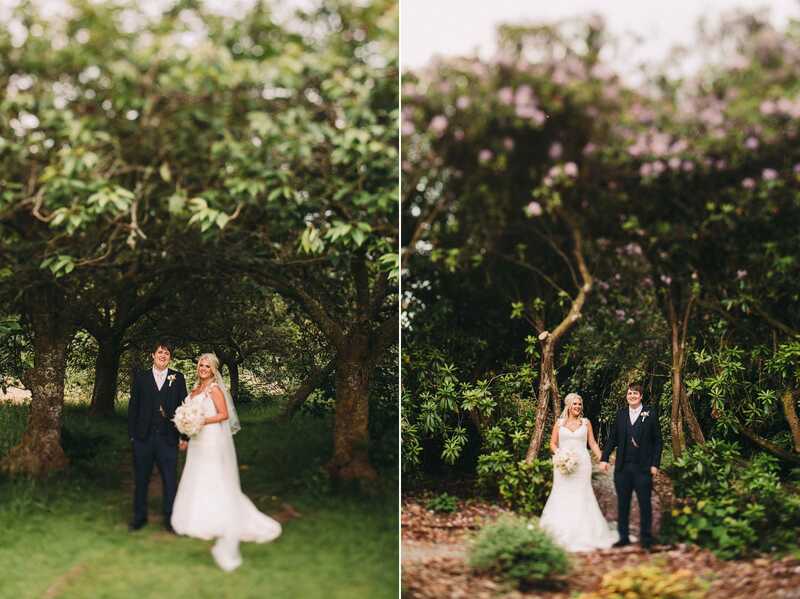 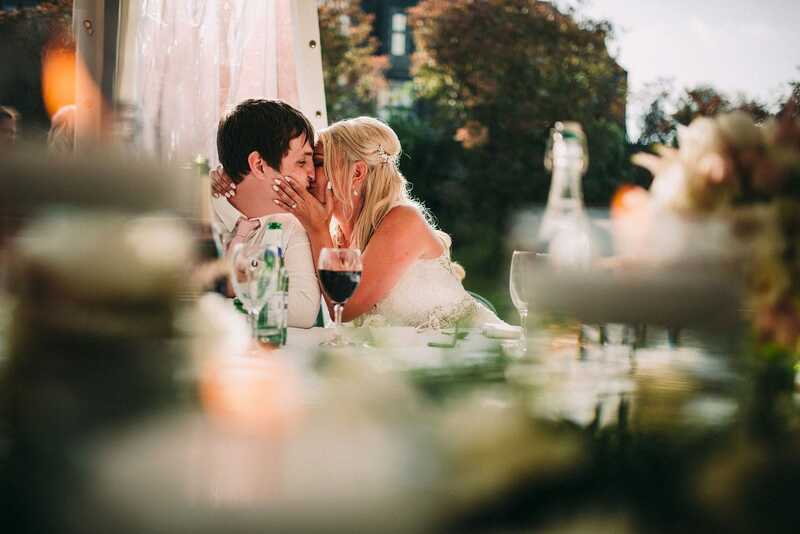 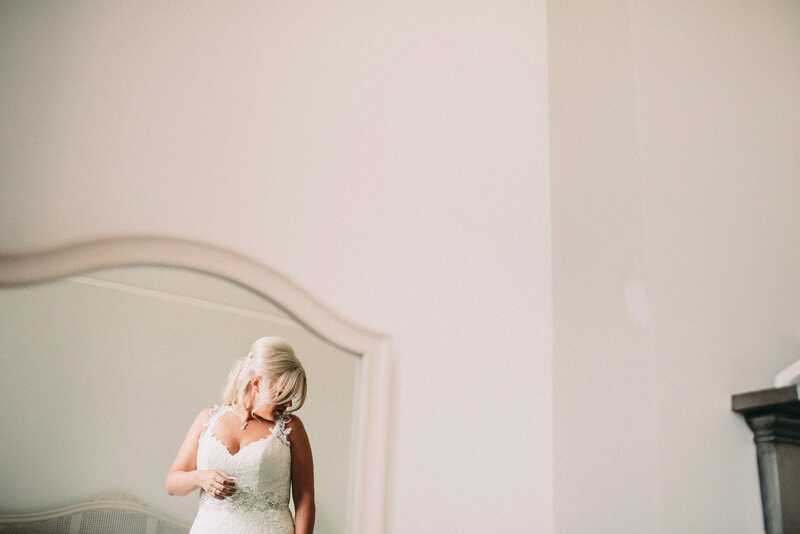 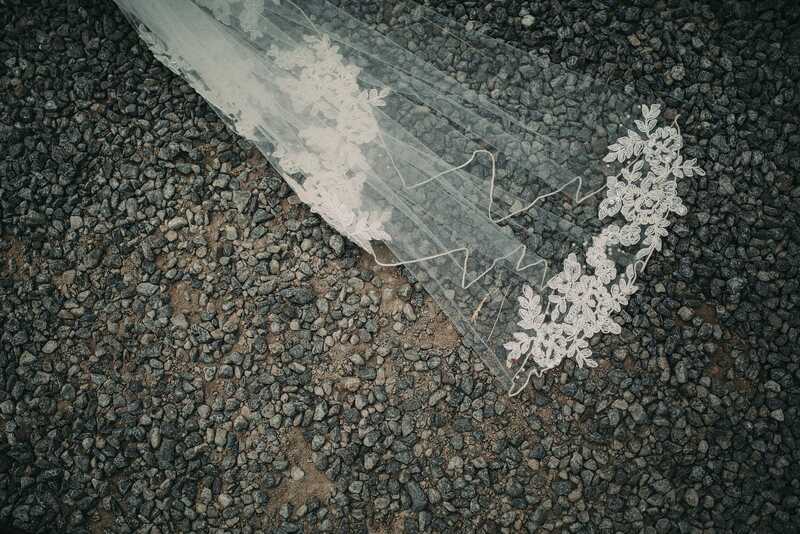 The Lingholme Estate was gorgeous (we filmed here a few weeks before too! 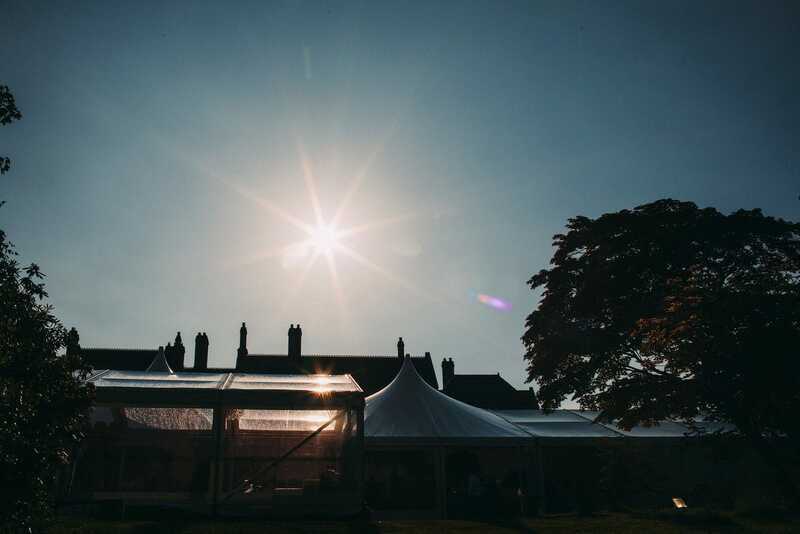 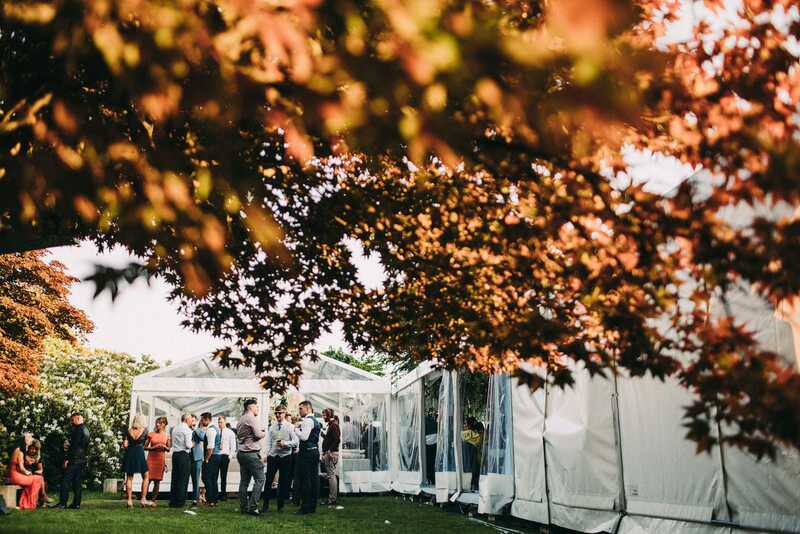 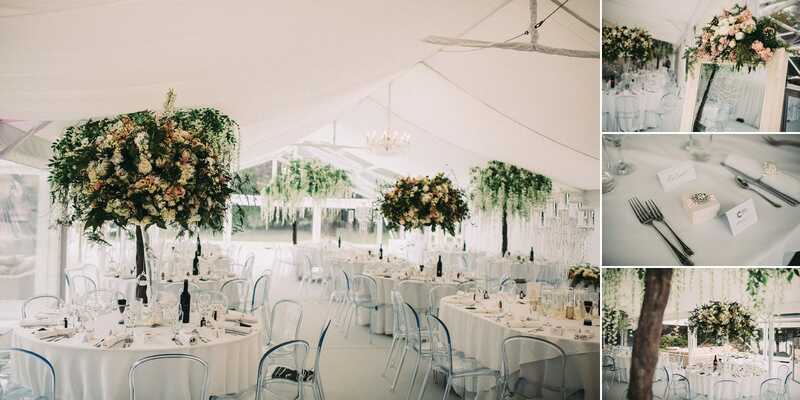 ), especially with the enormous stretch marquee in the grounds.